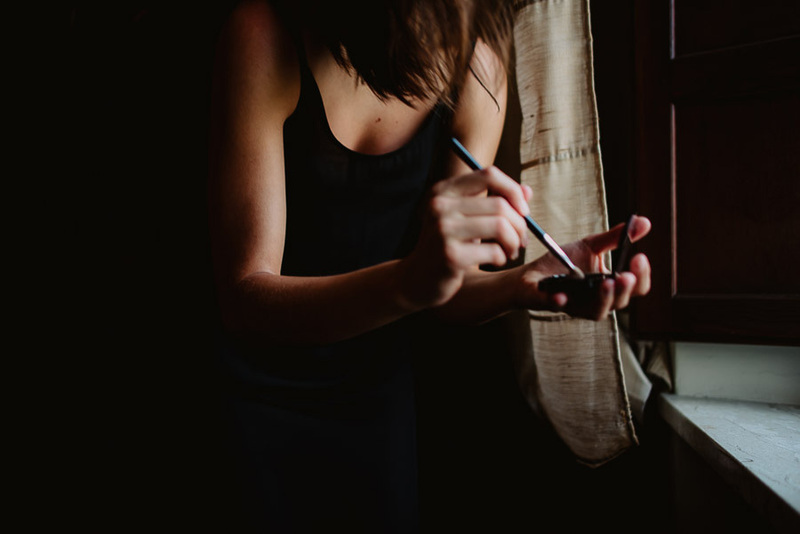 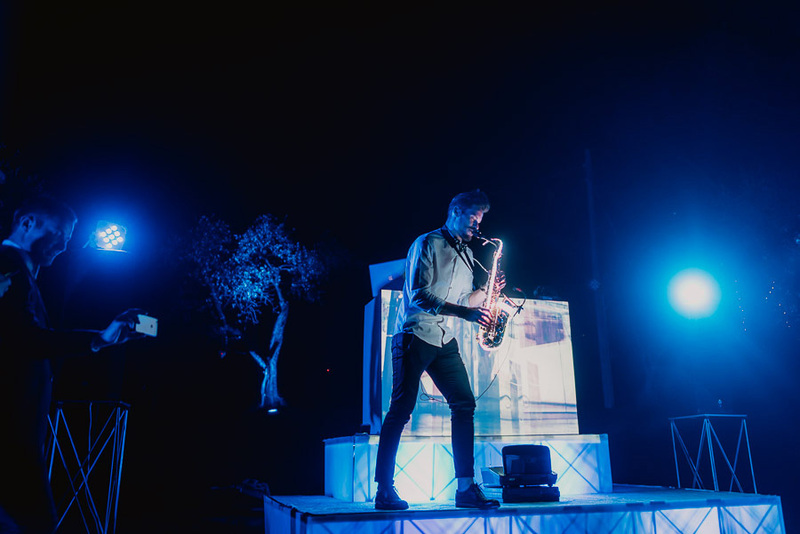 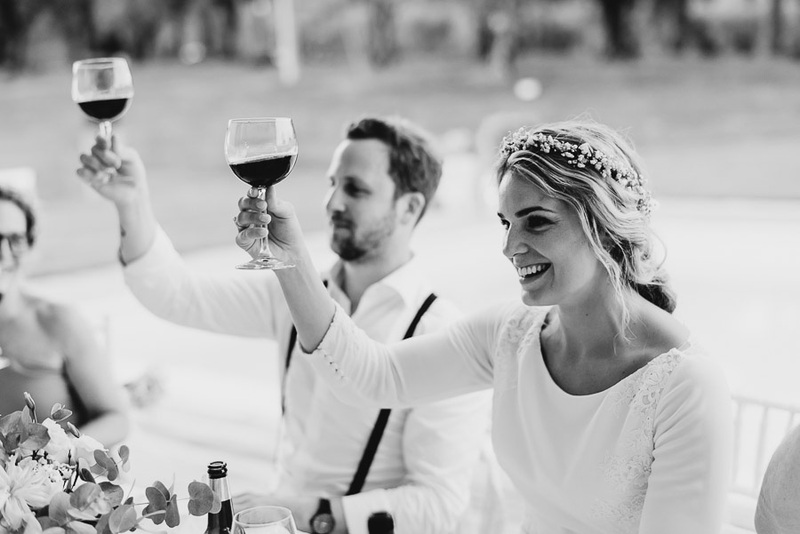 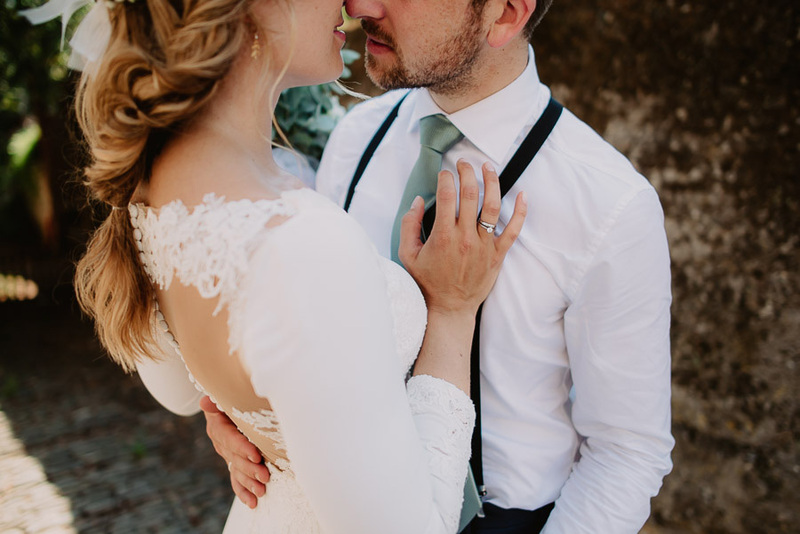 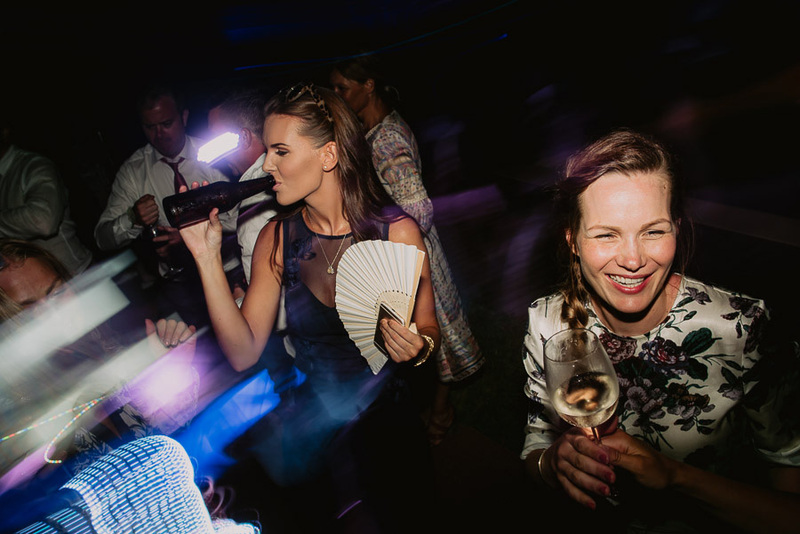 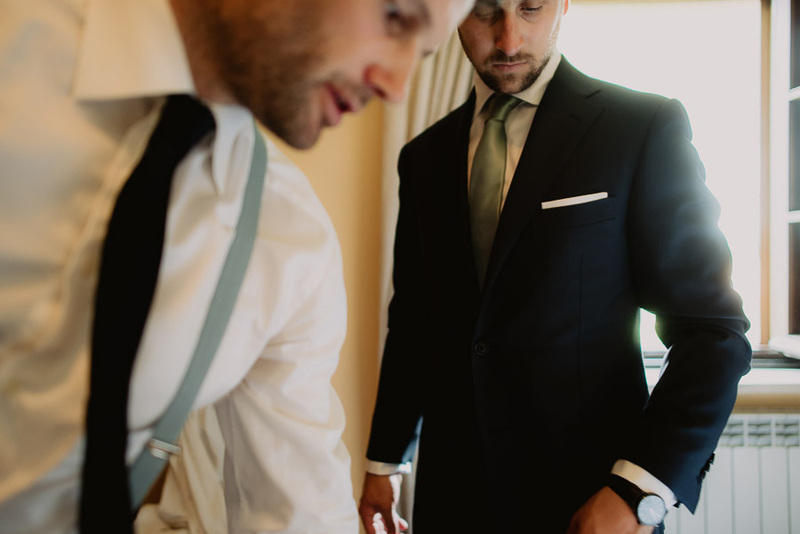 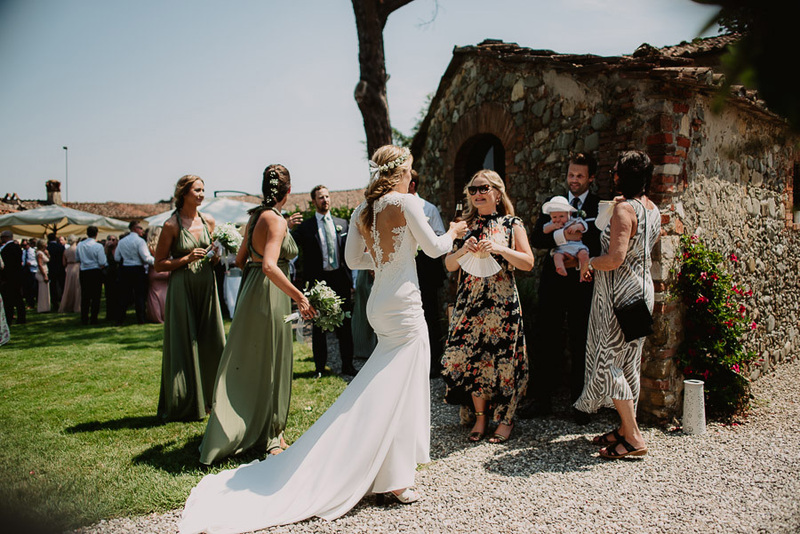 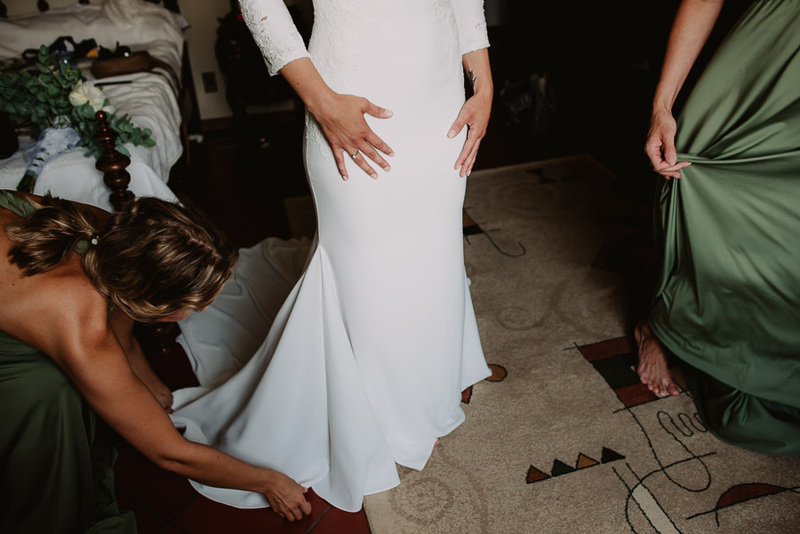 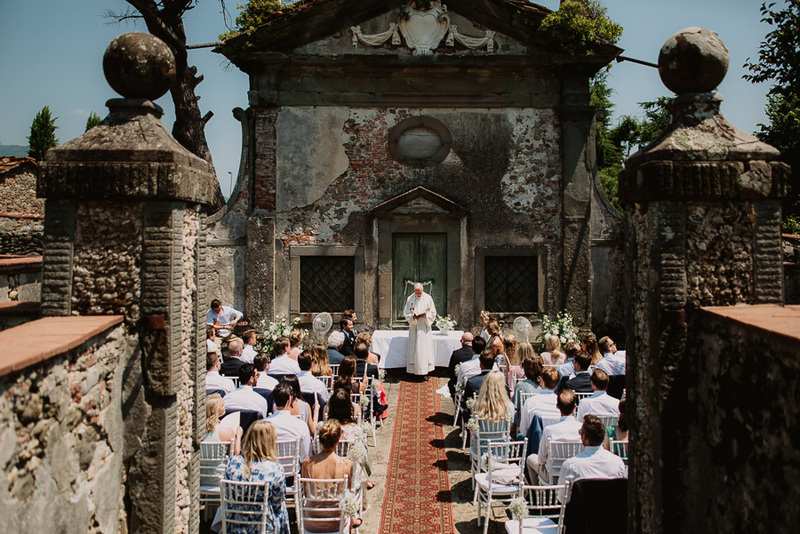 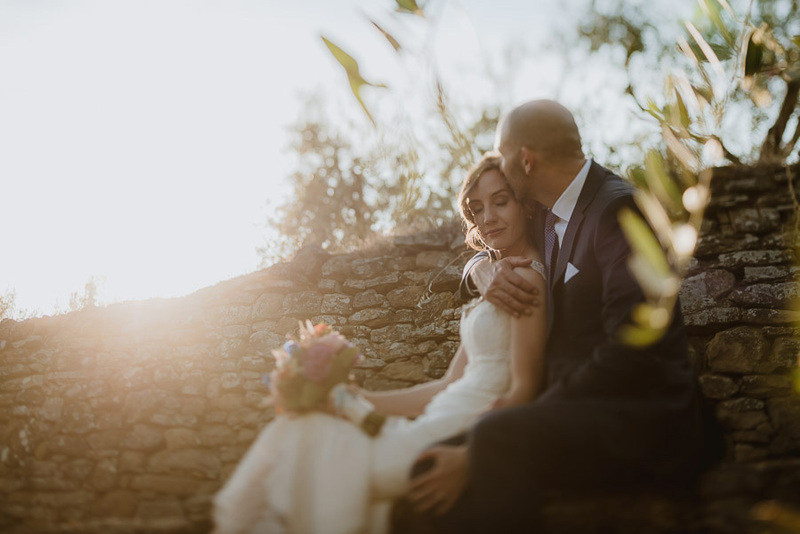 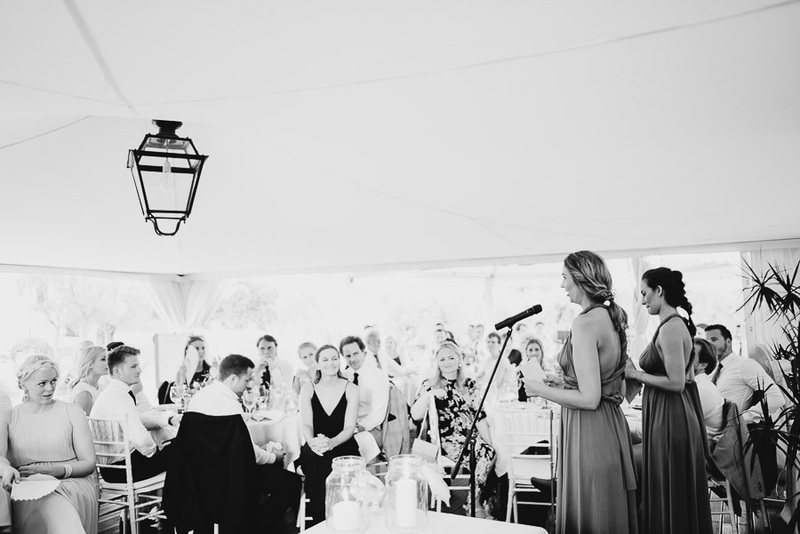 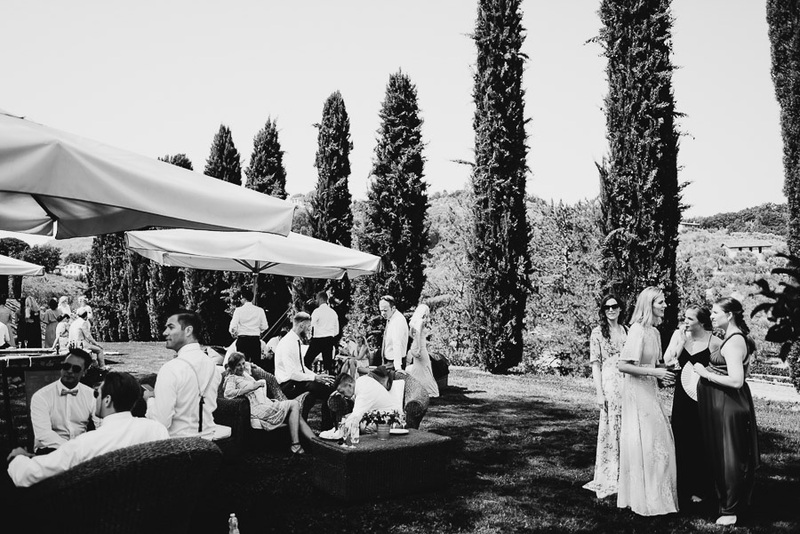 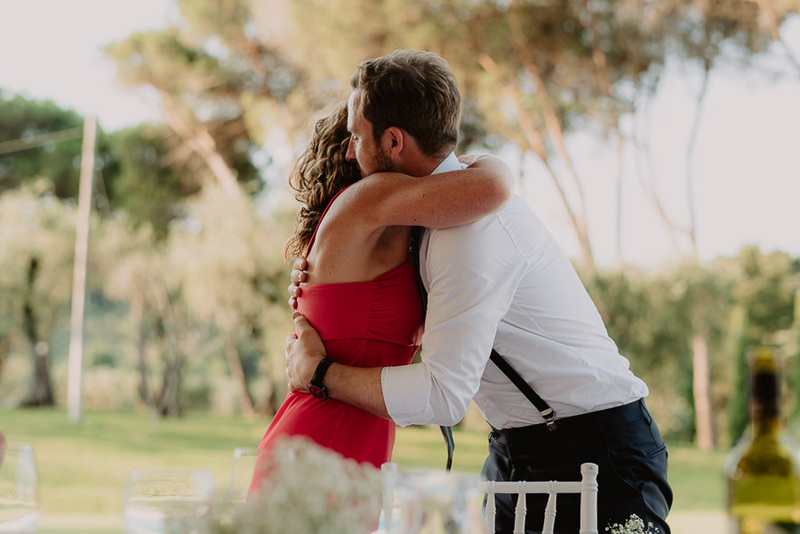 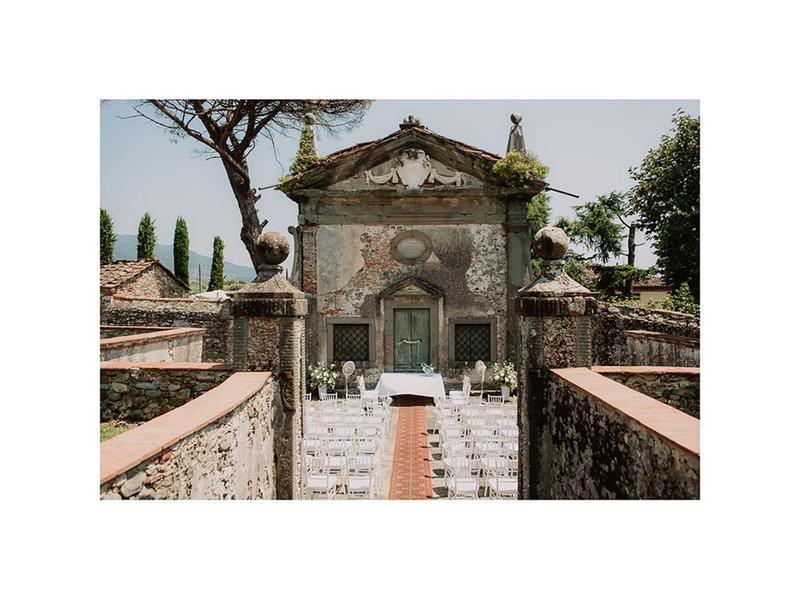 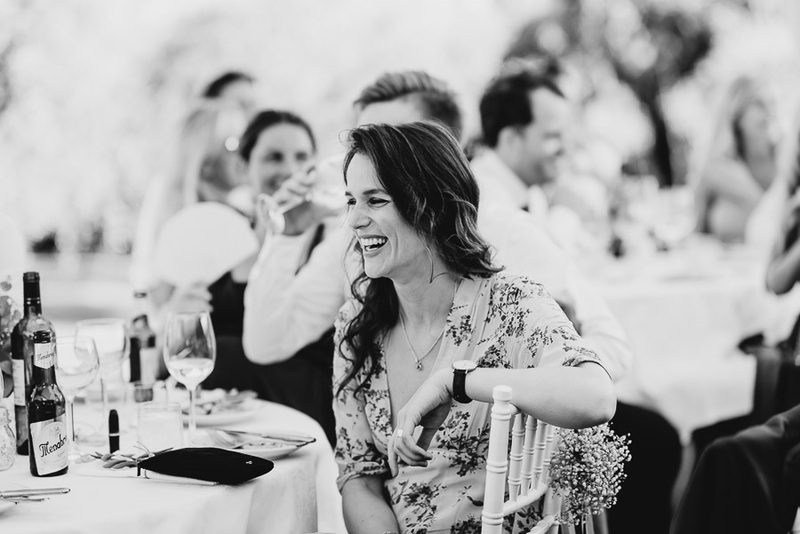 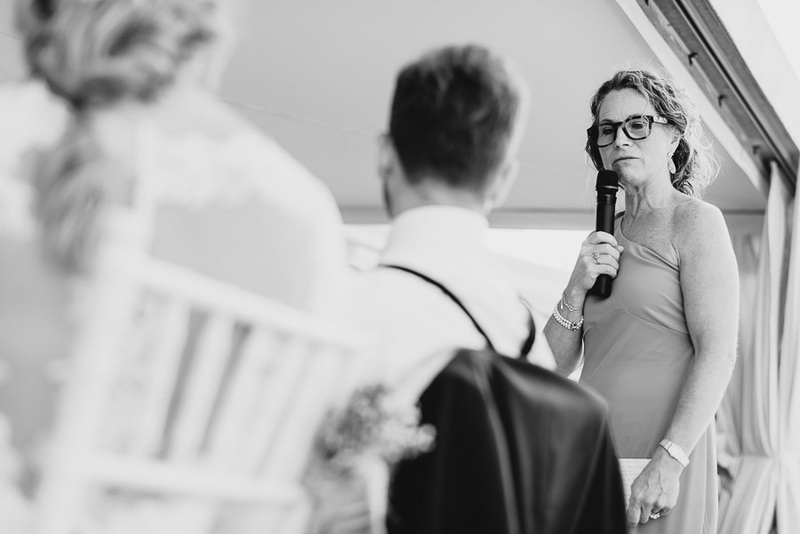 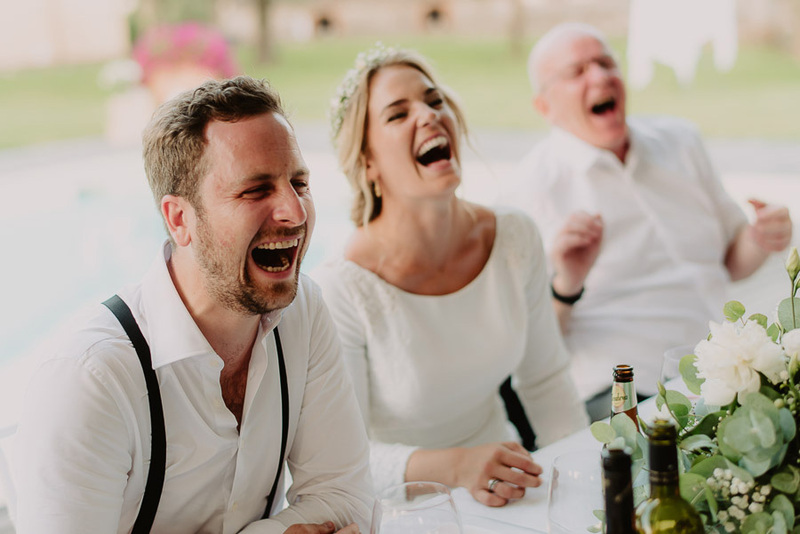 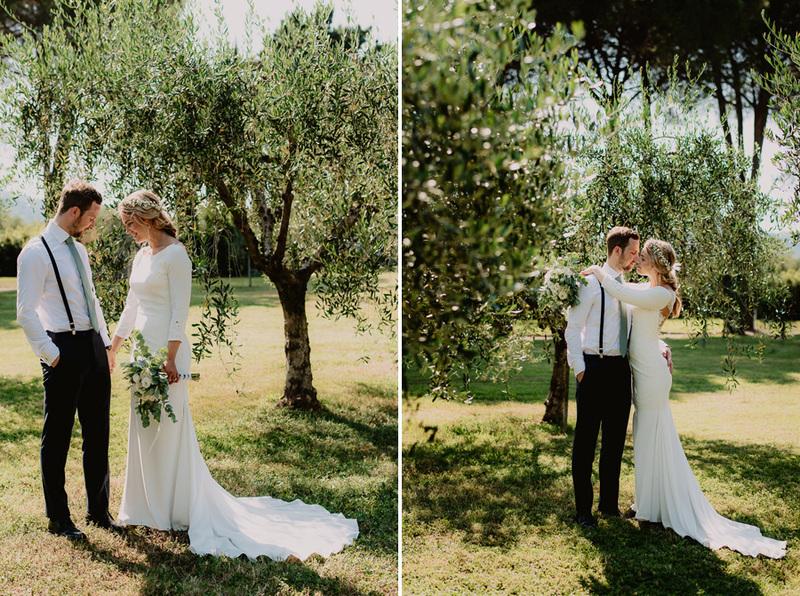 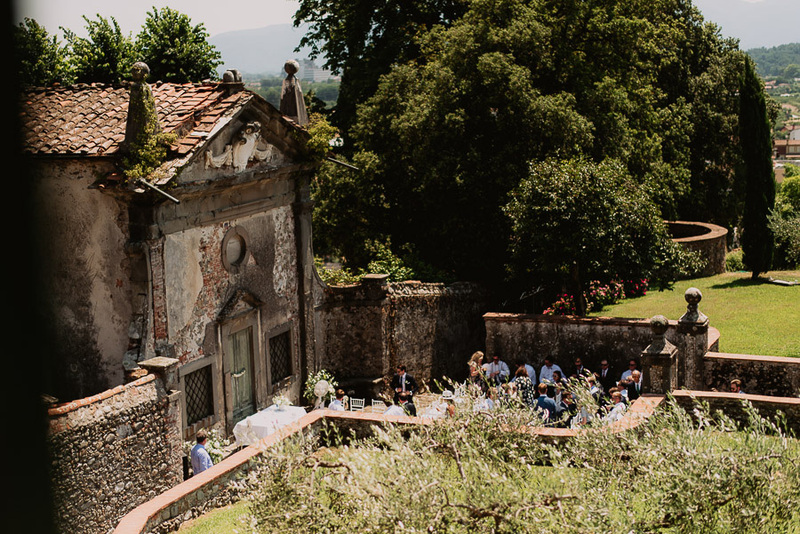 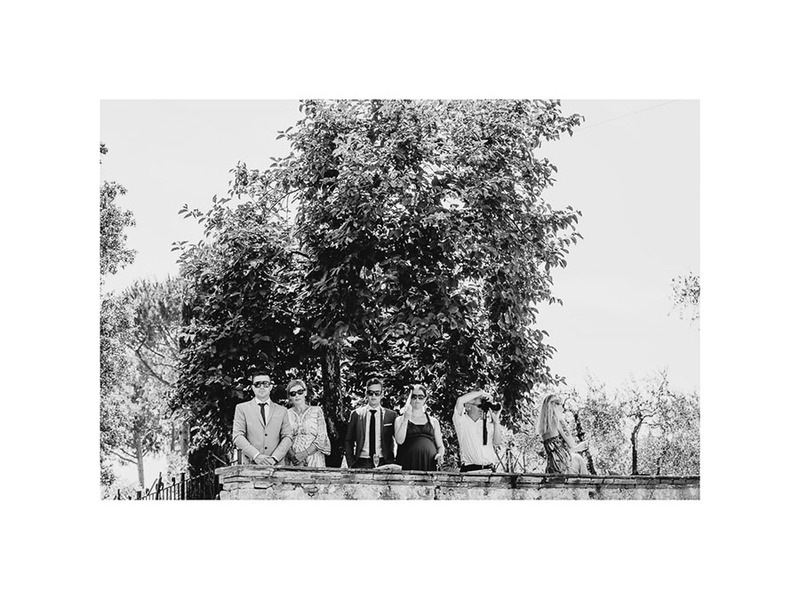 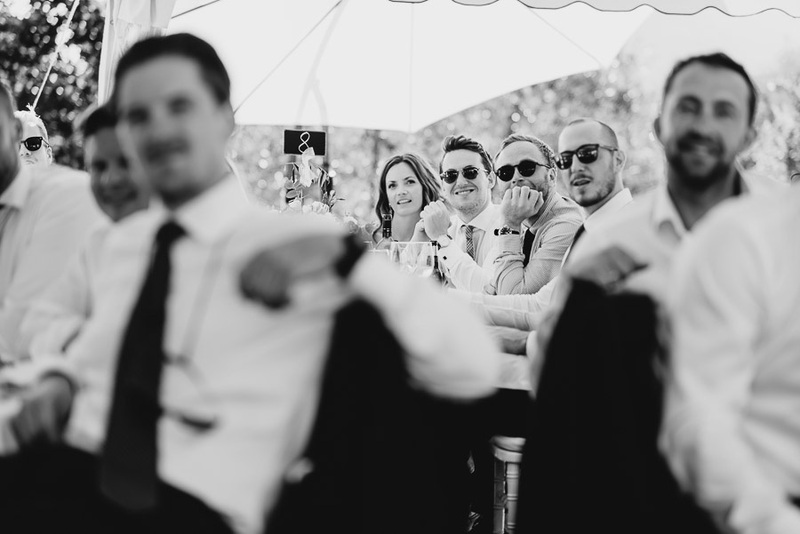 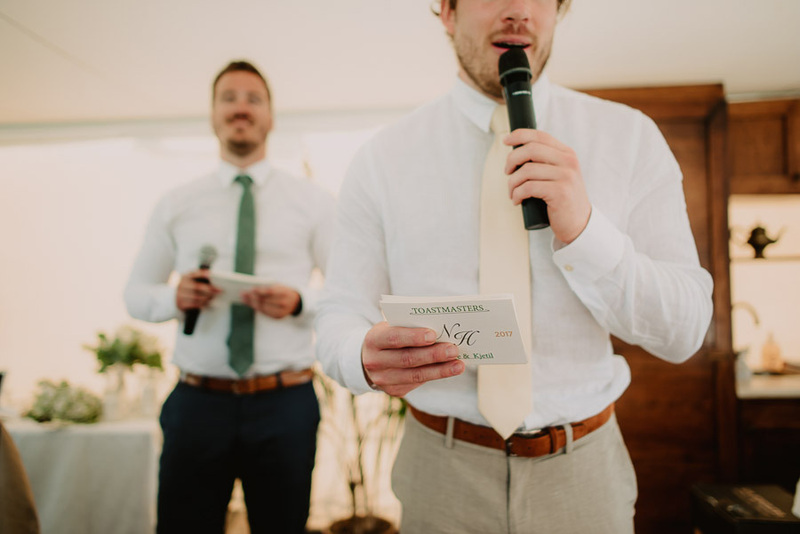 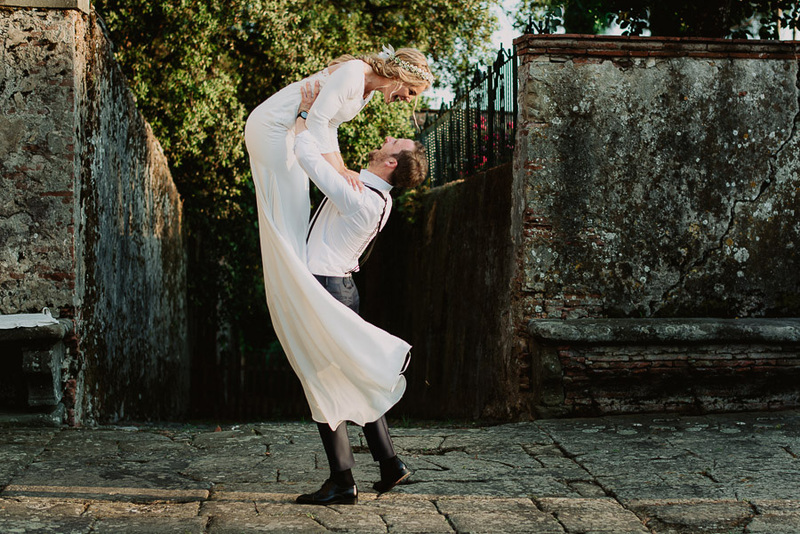 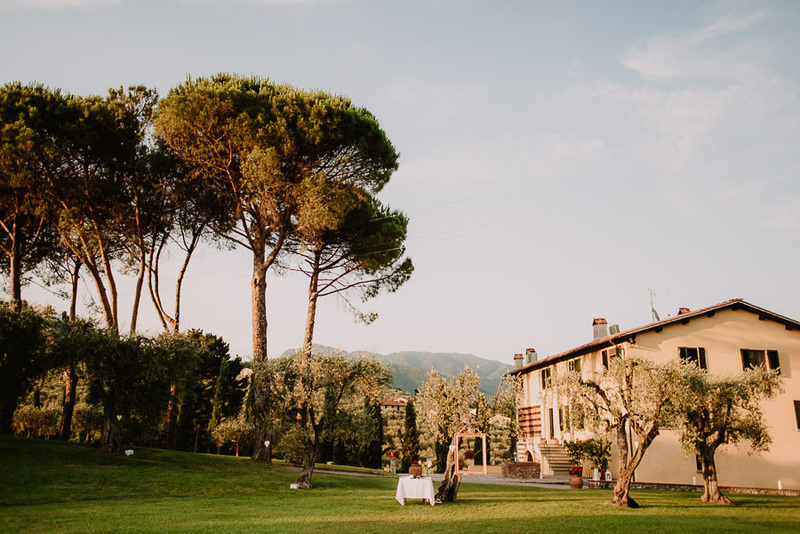 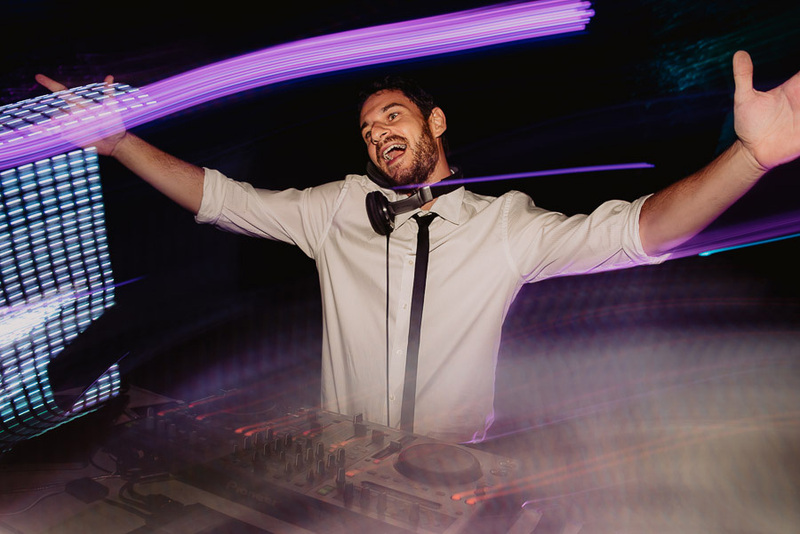 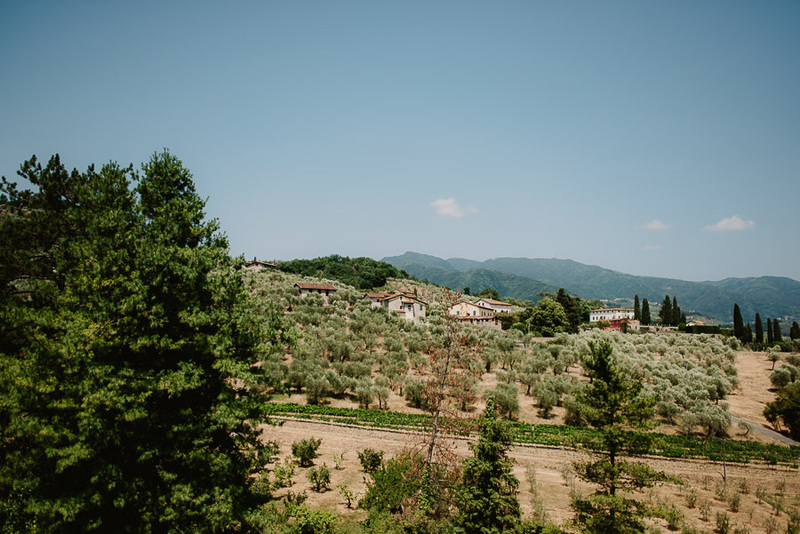 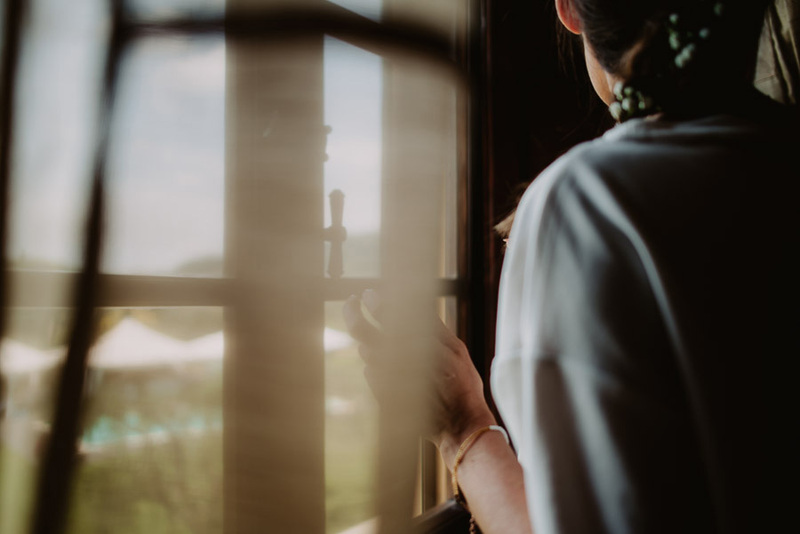 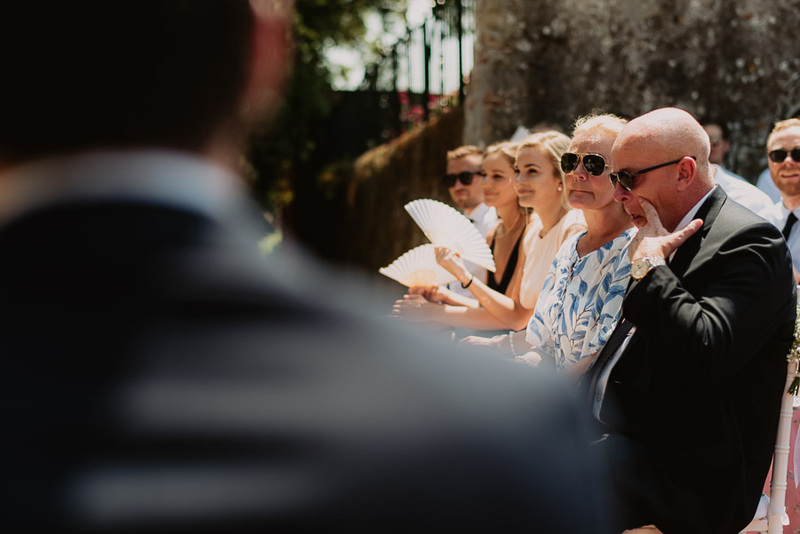 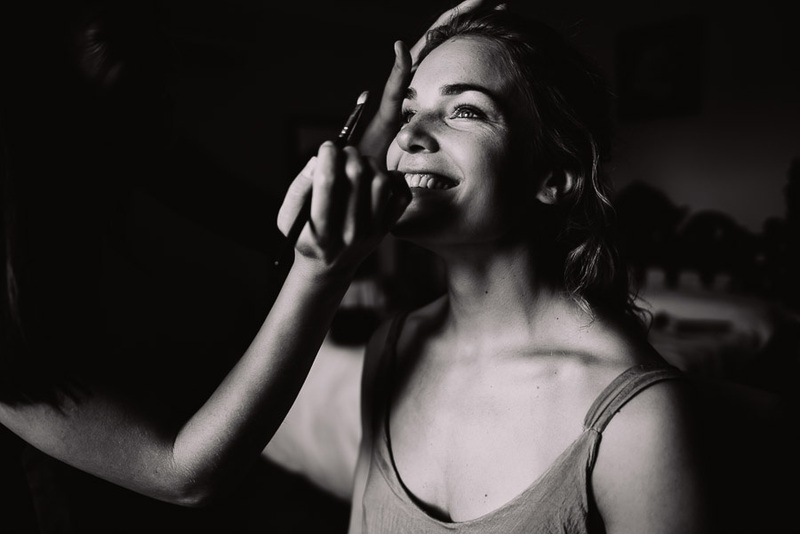 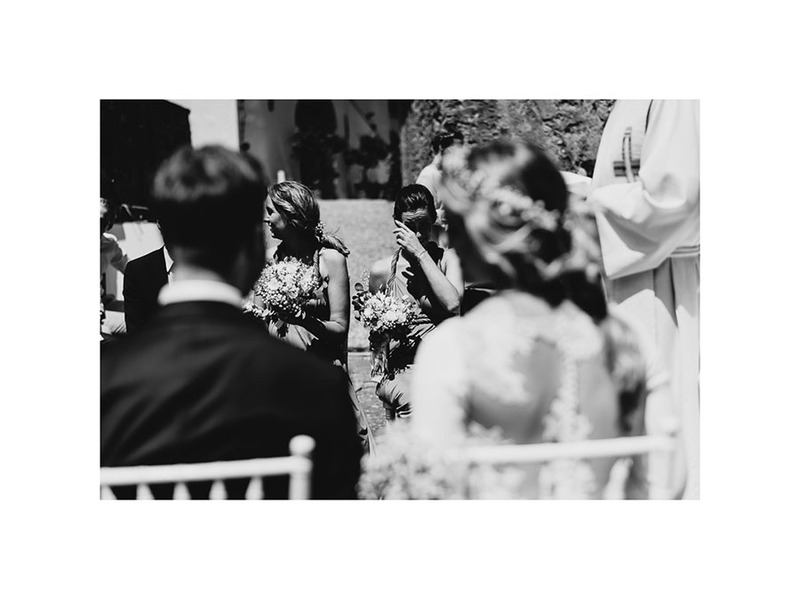 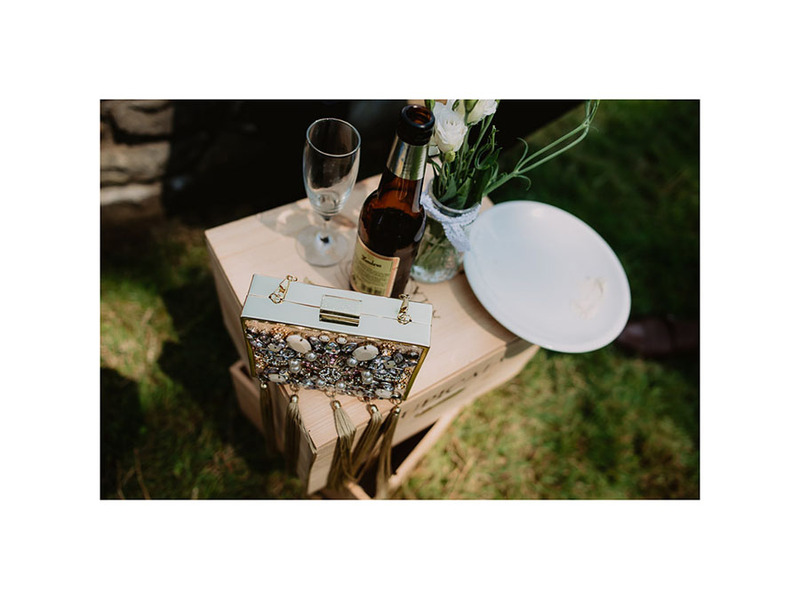 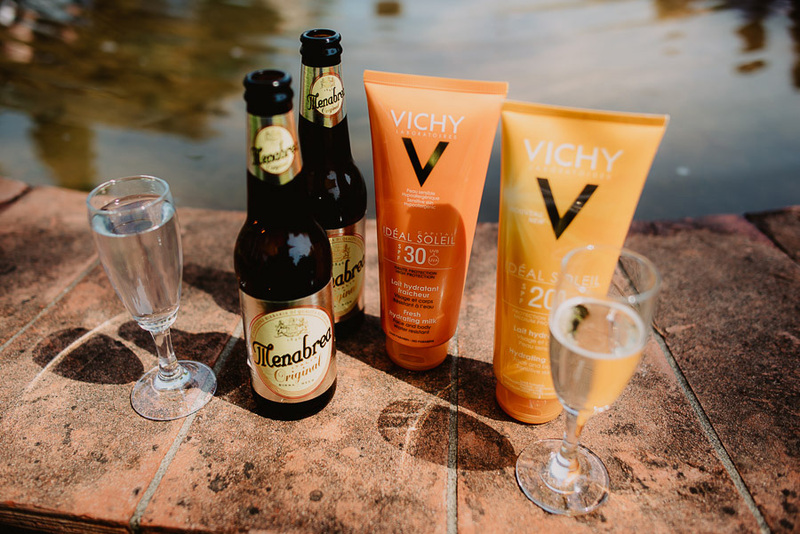 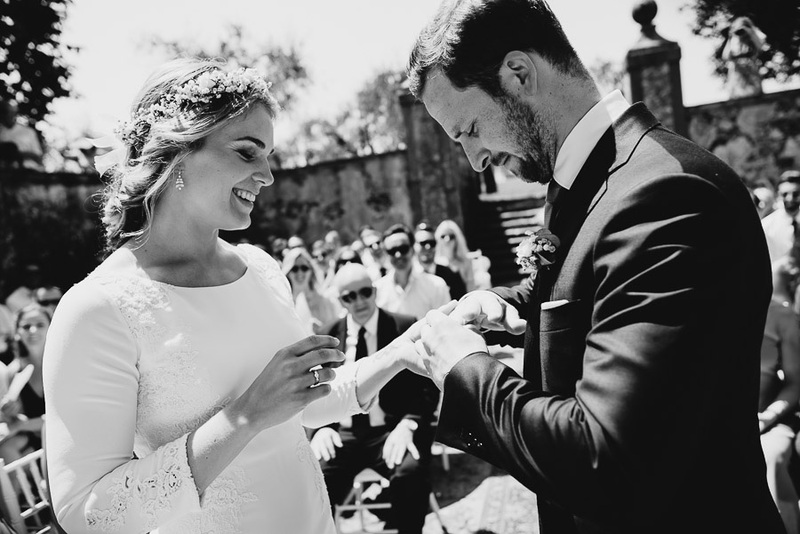 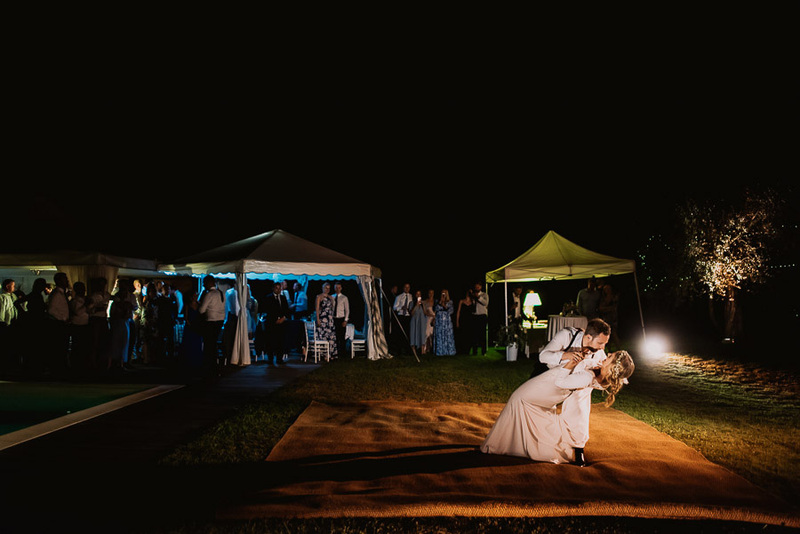 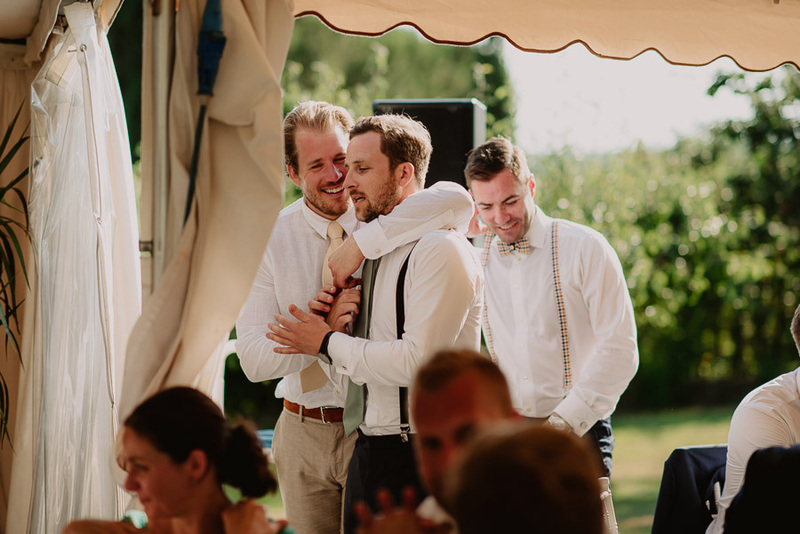 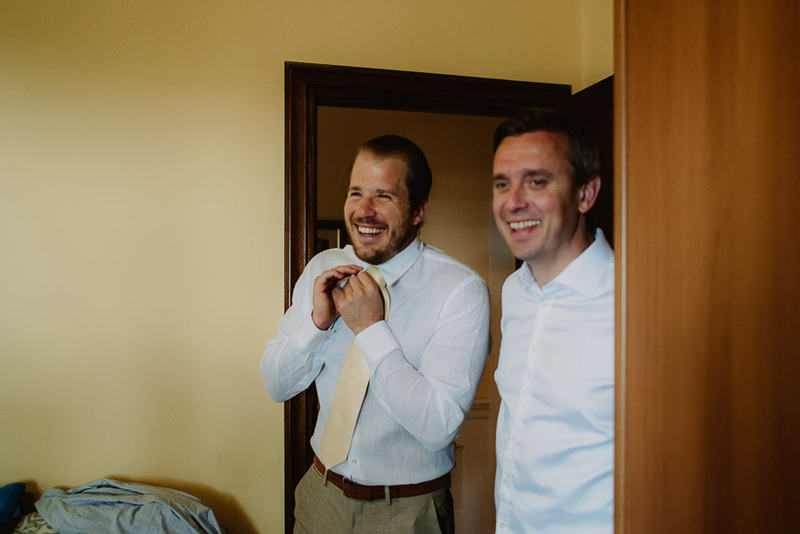 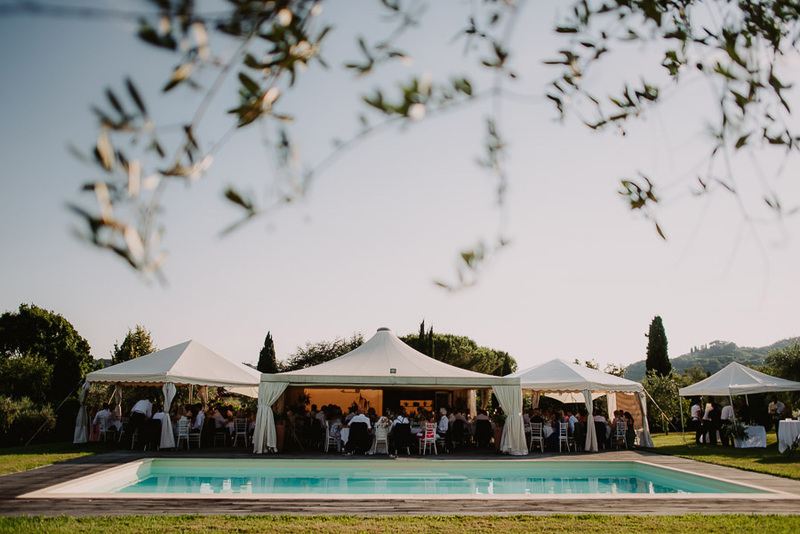 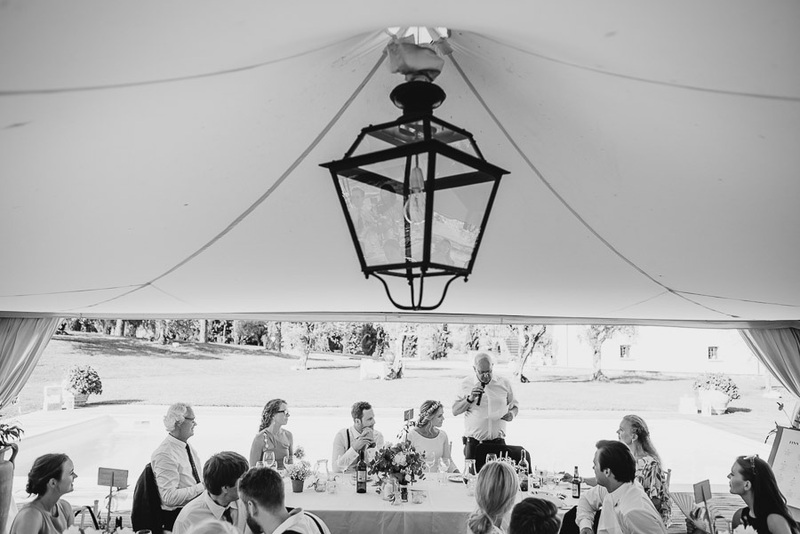 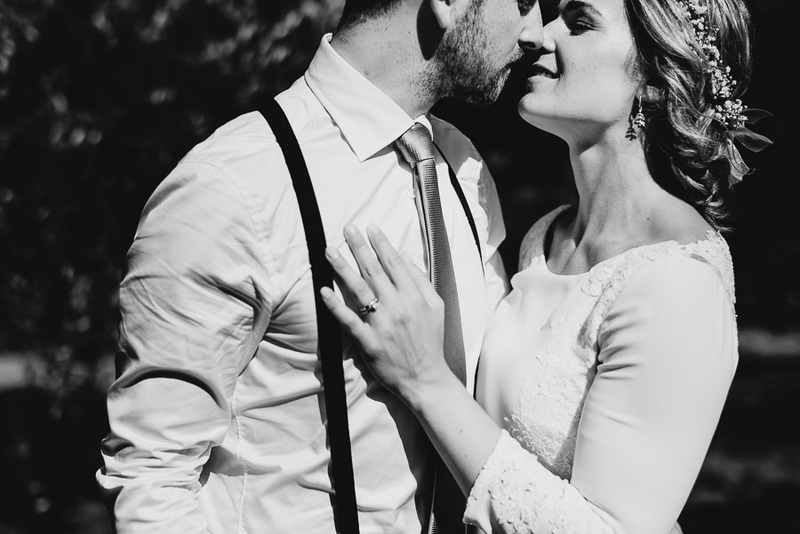 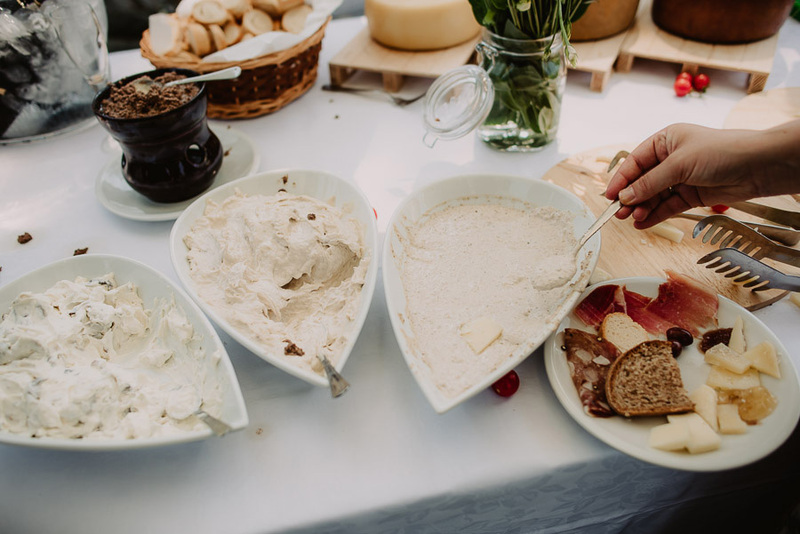 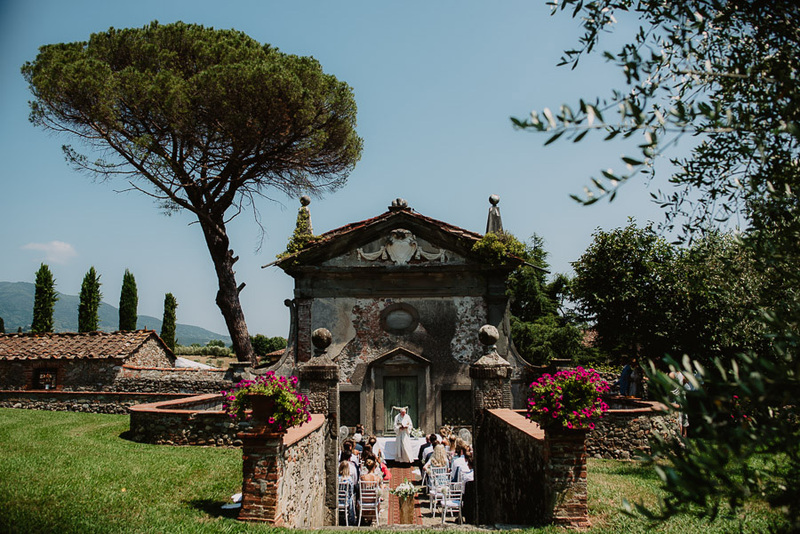 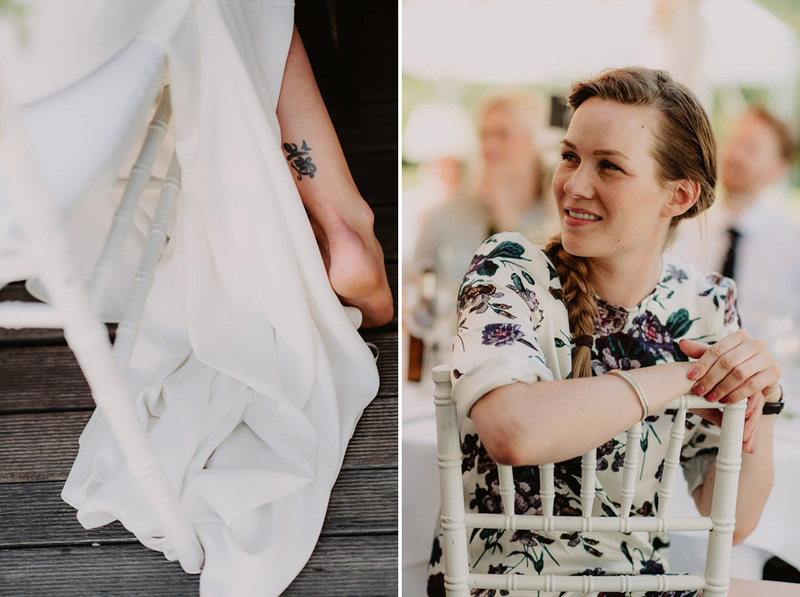 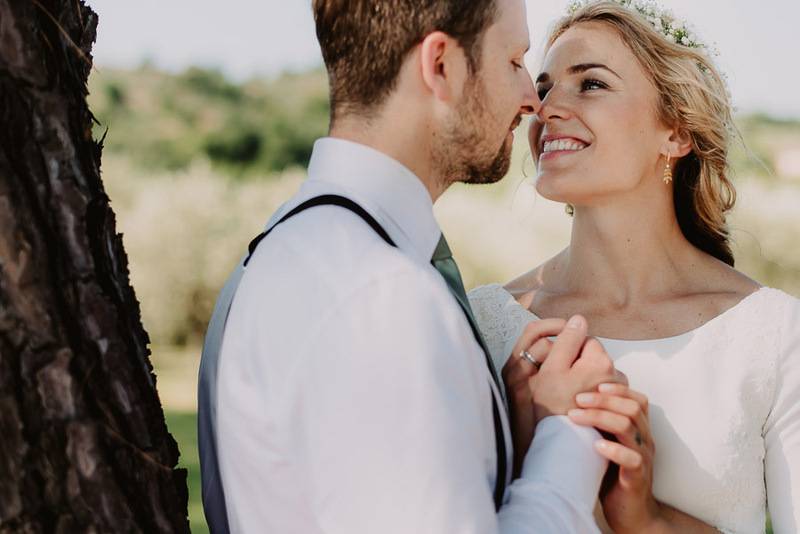 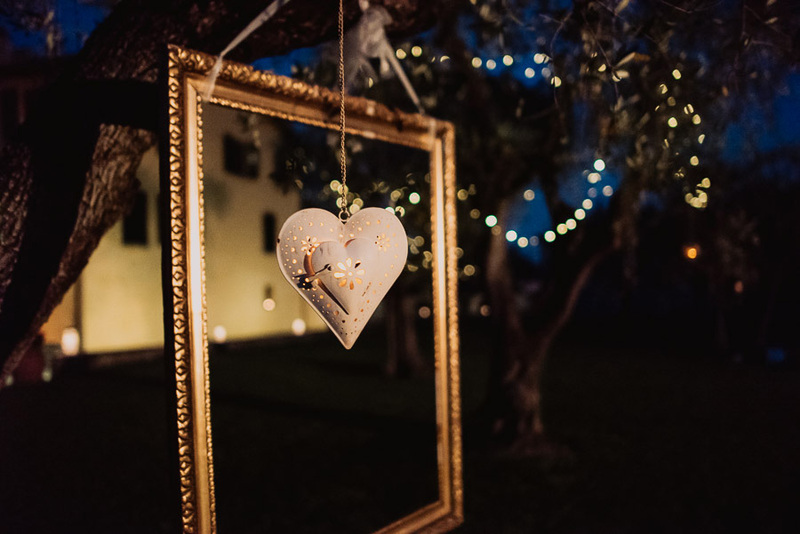 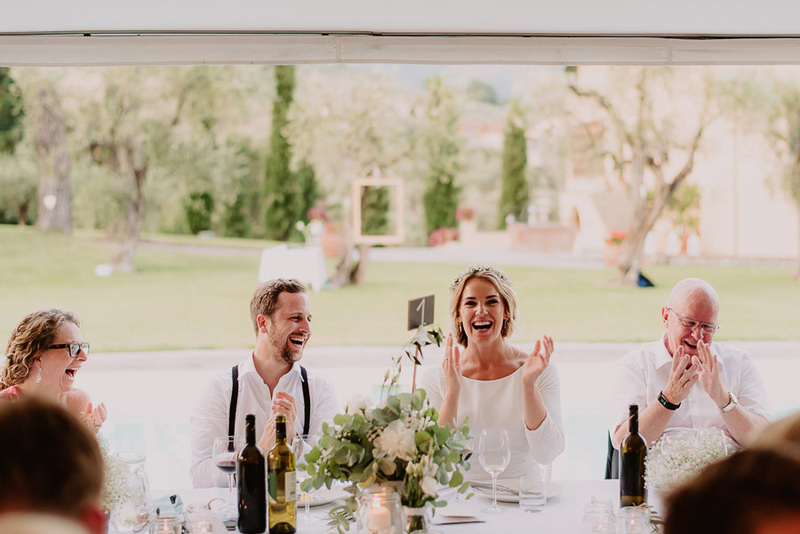 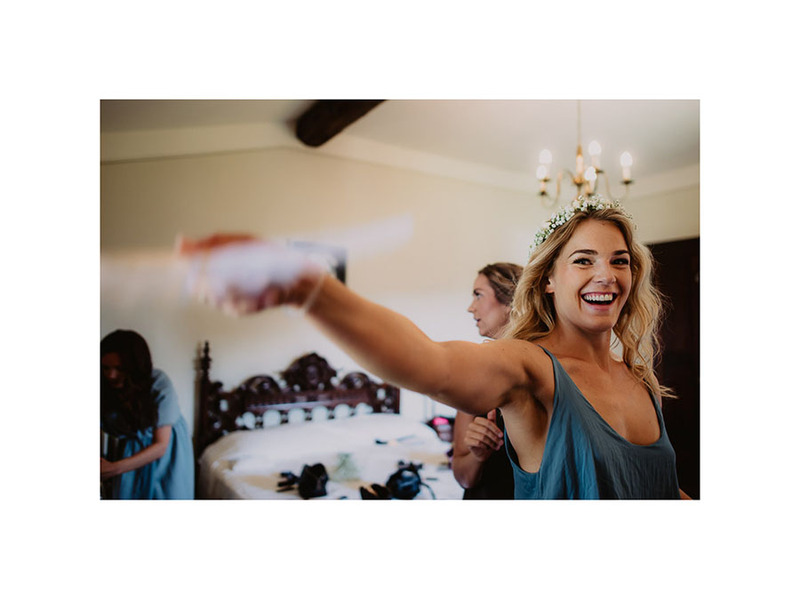 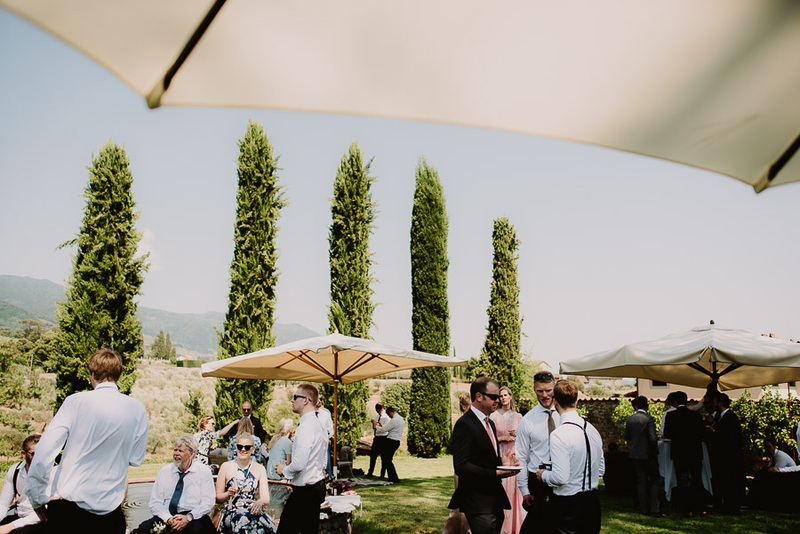 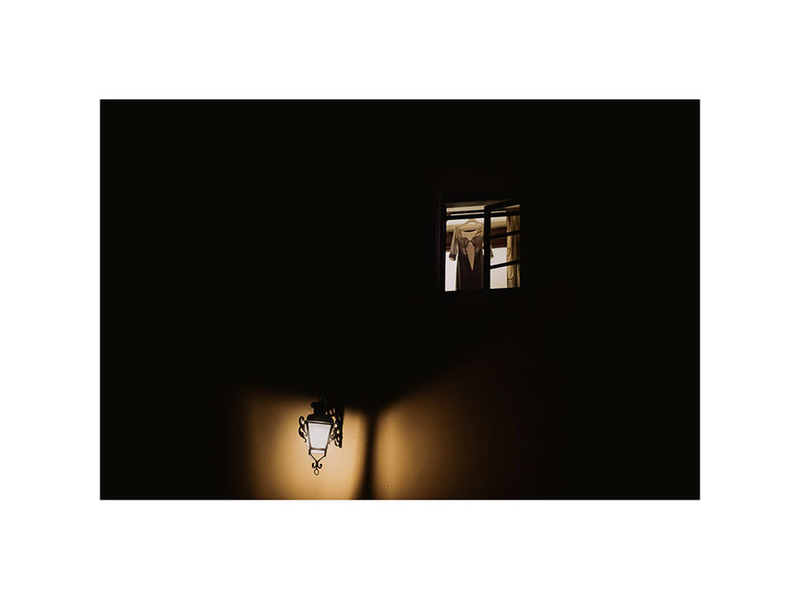 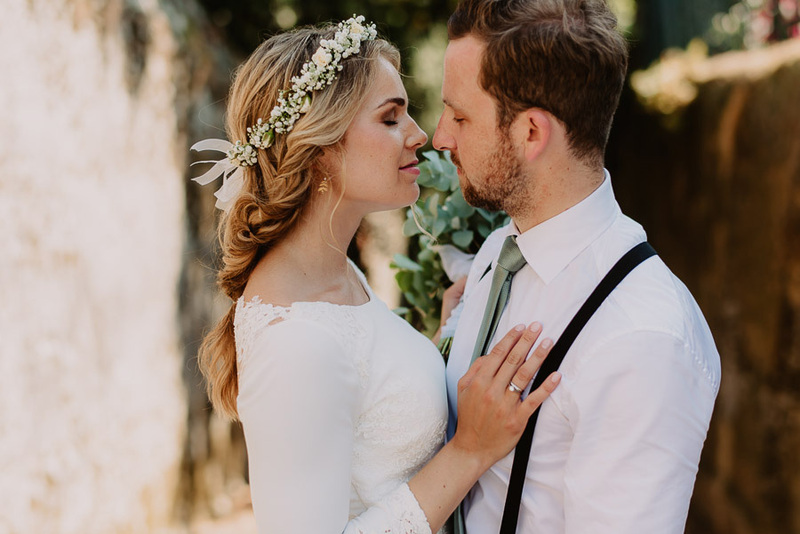 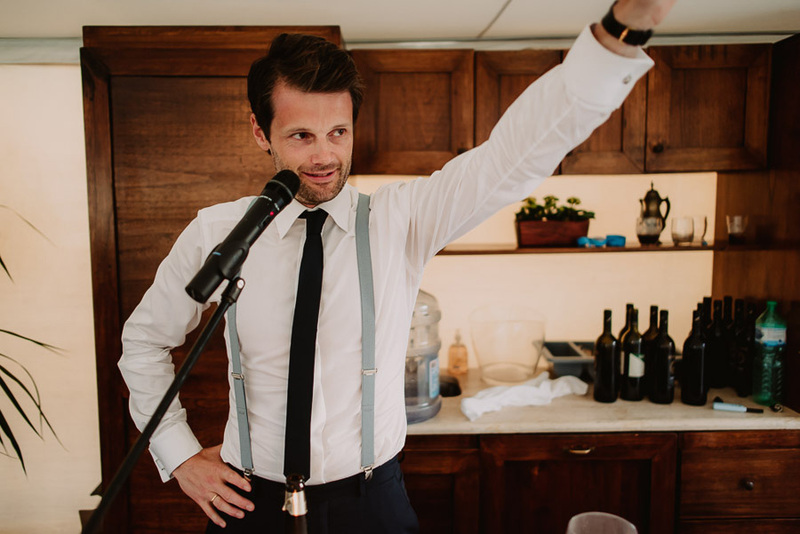 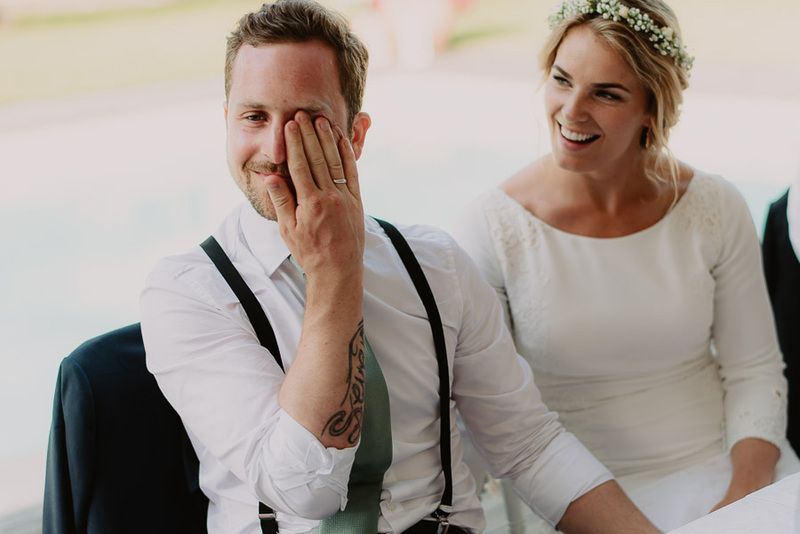 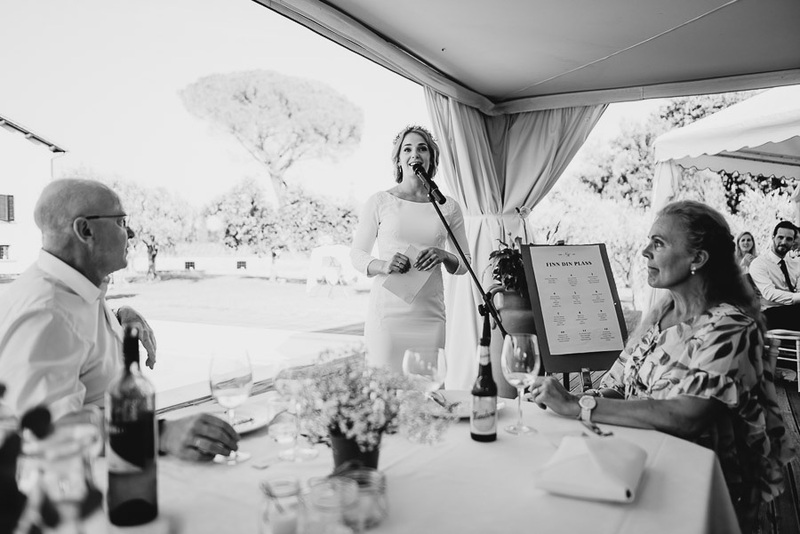 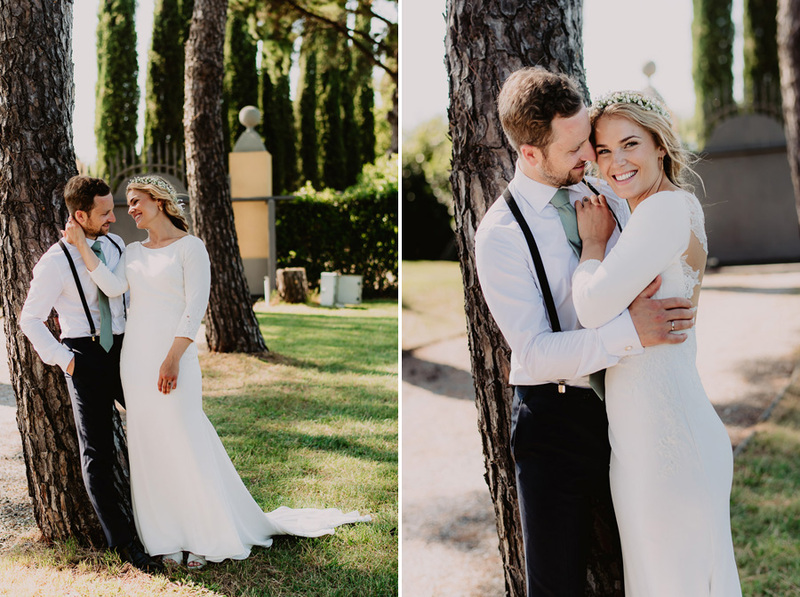 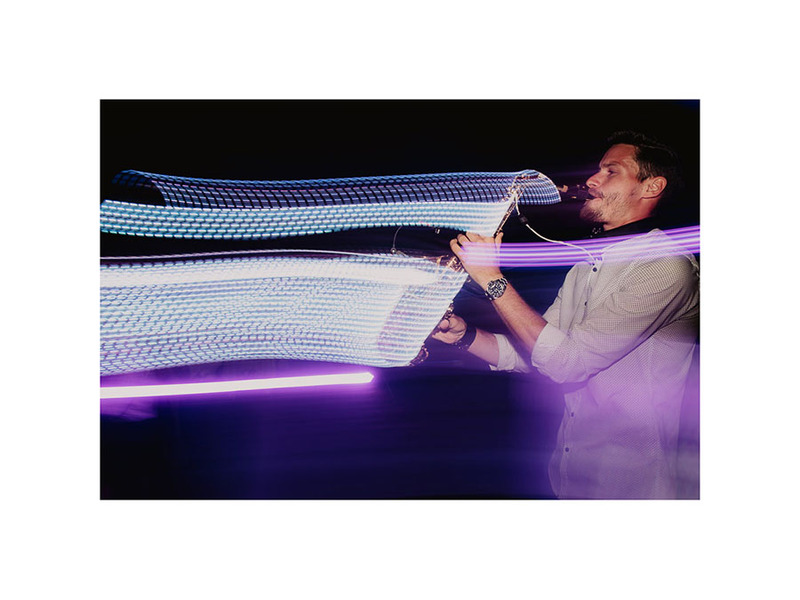 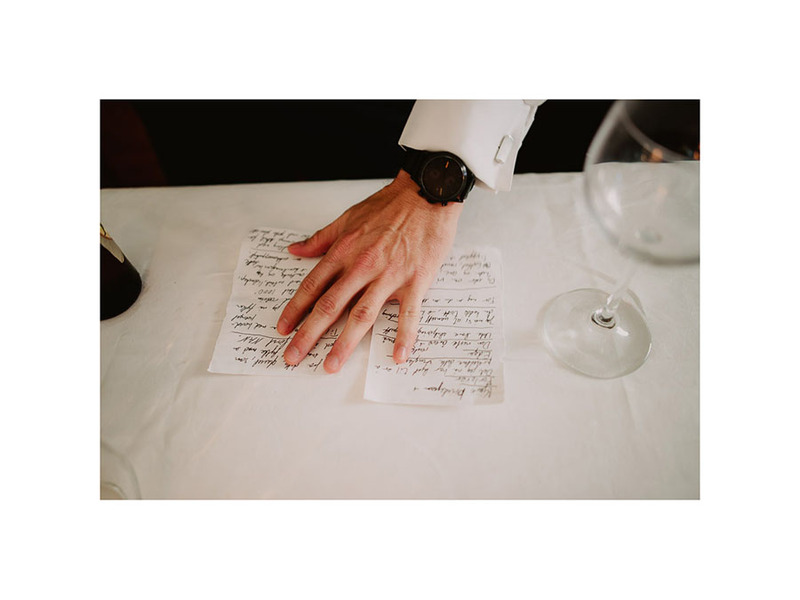 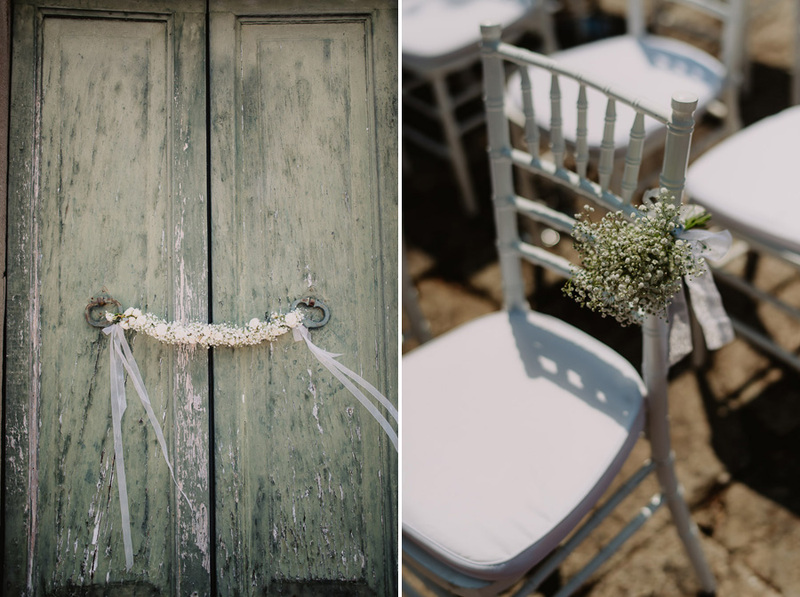 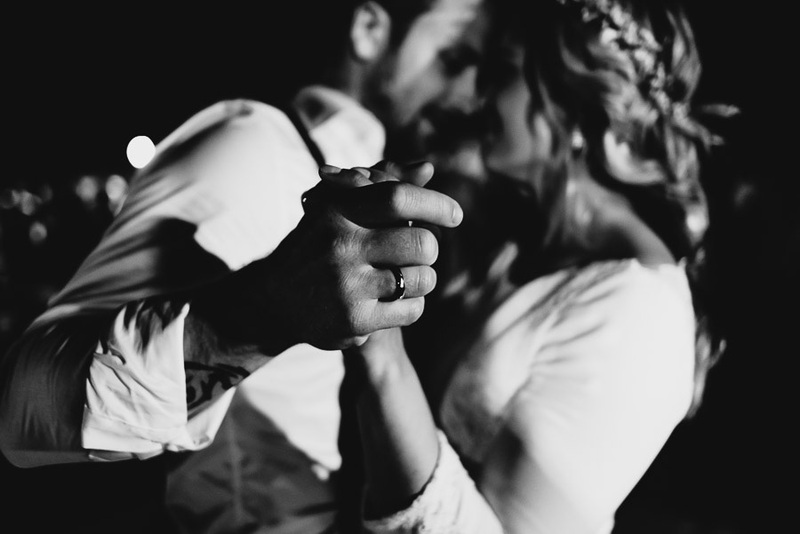 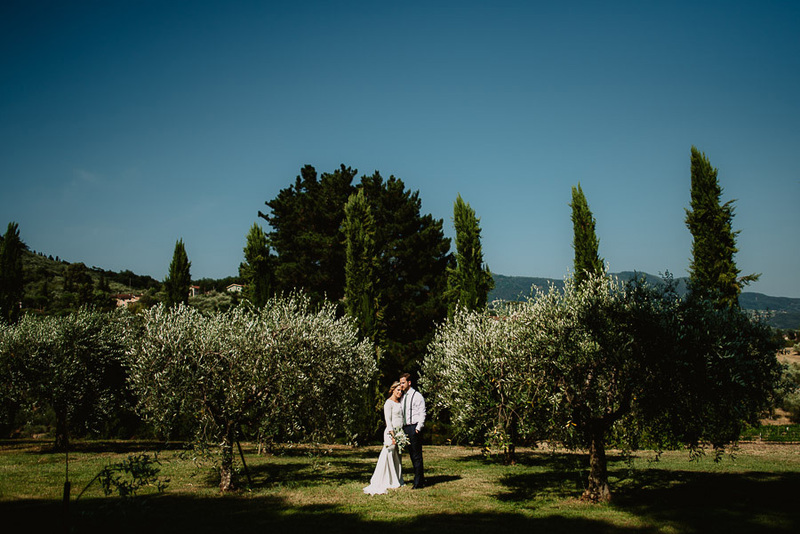 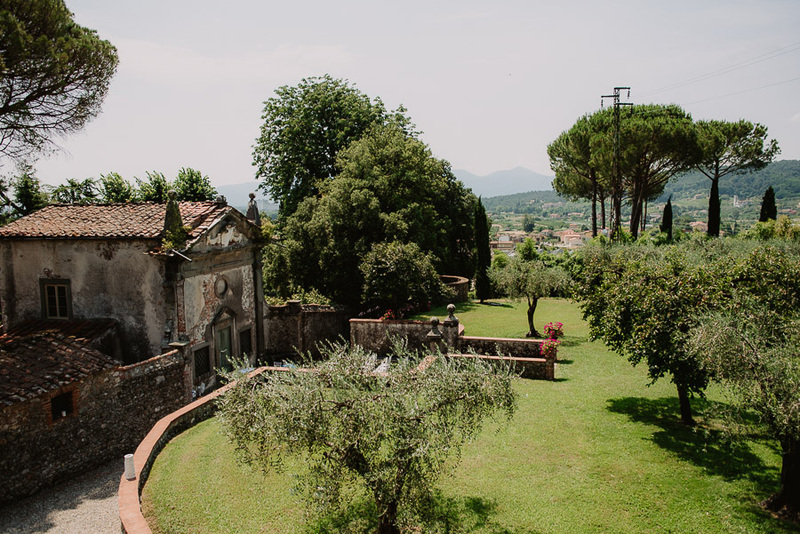 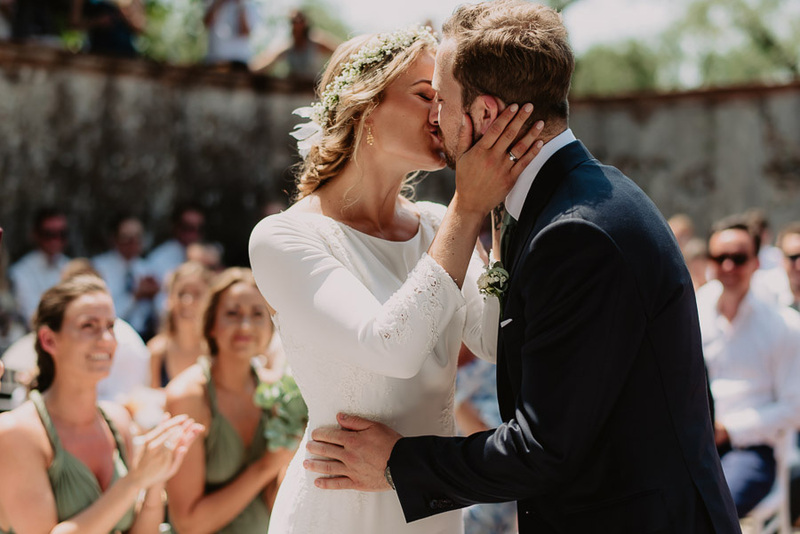 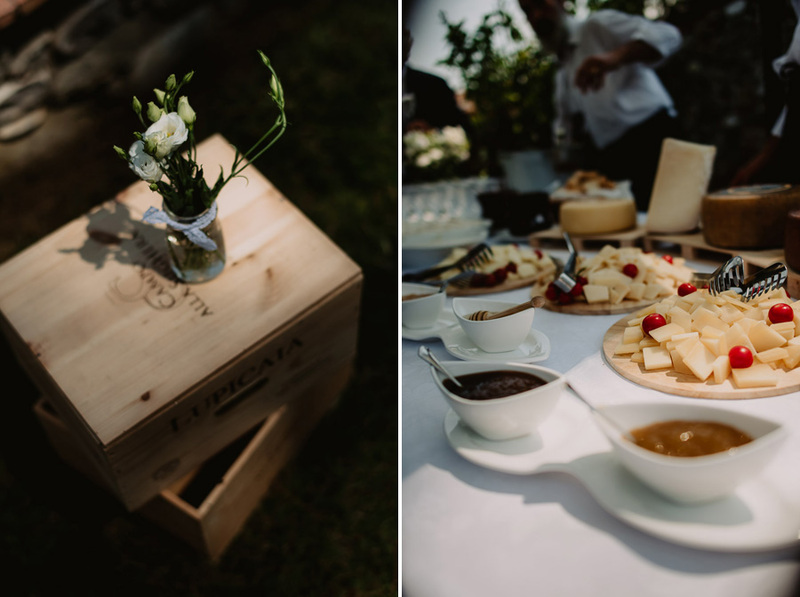 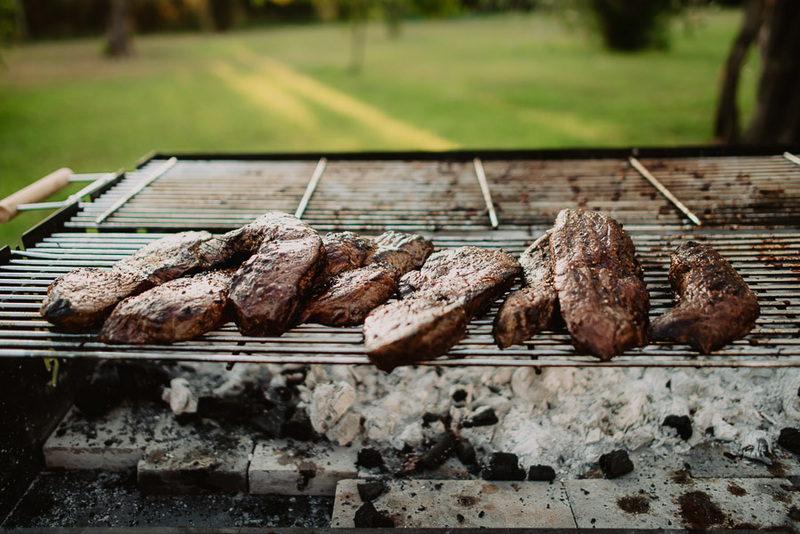 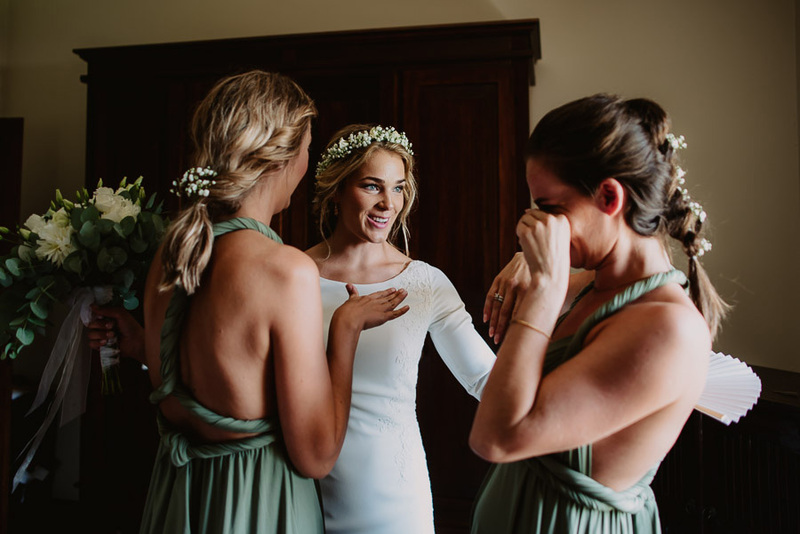 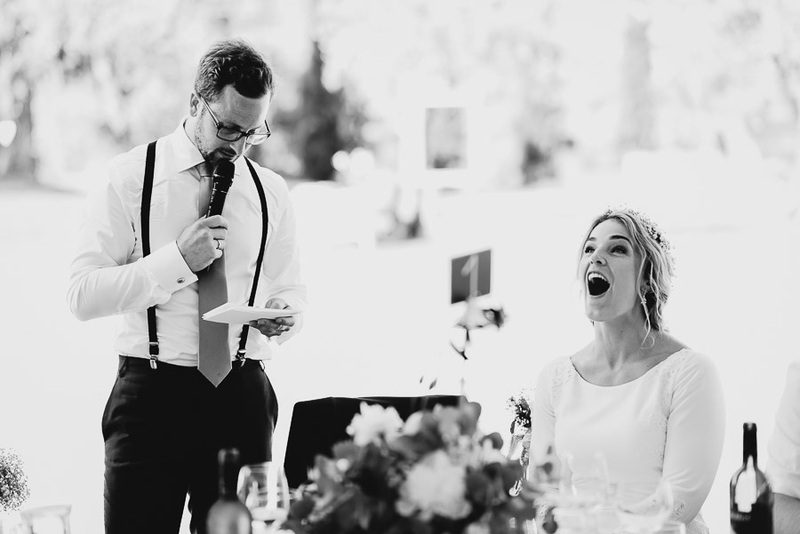 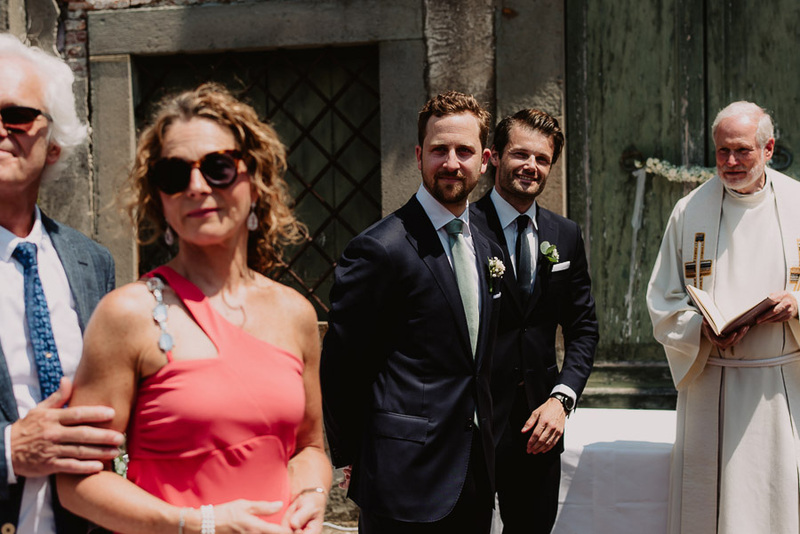 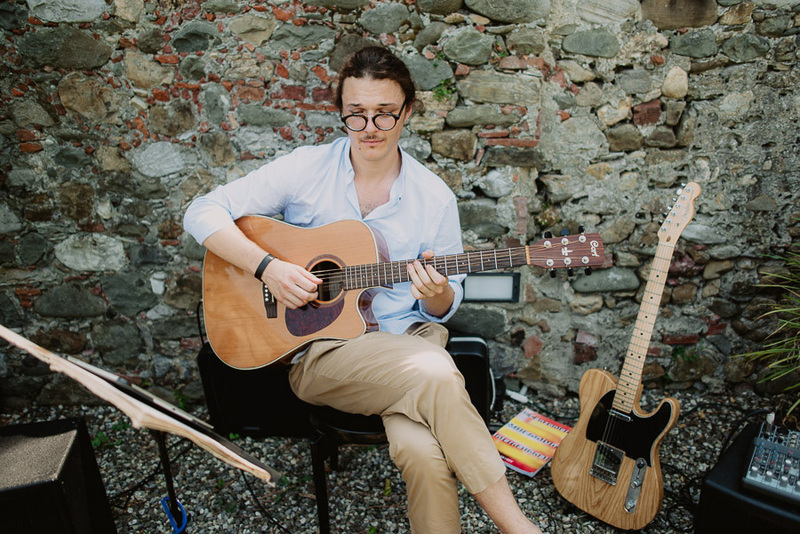 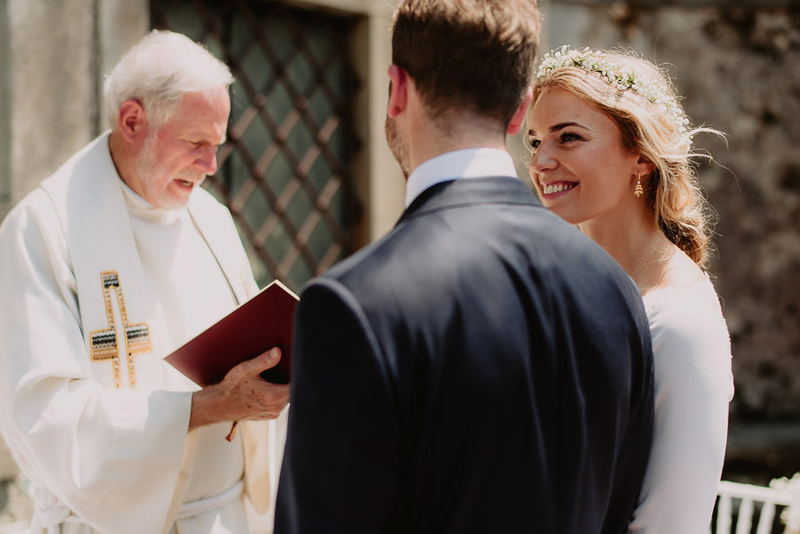 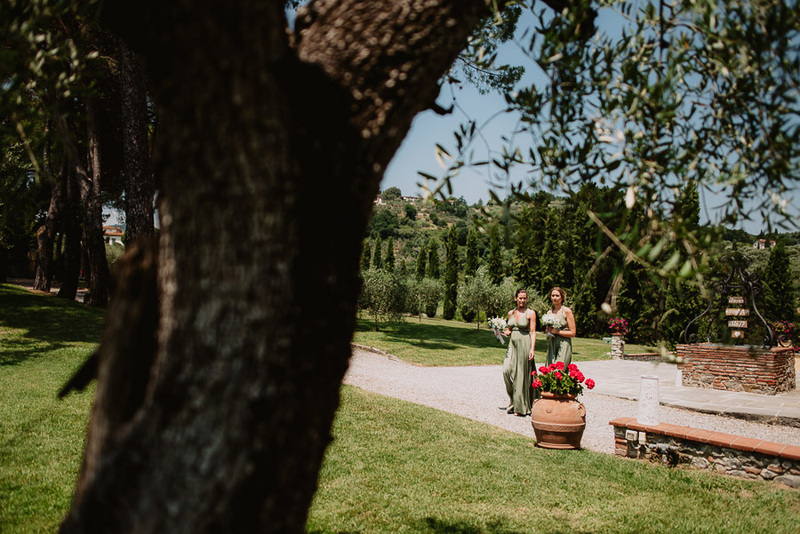 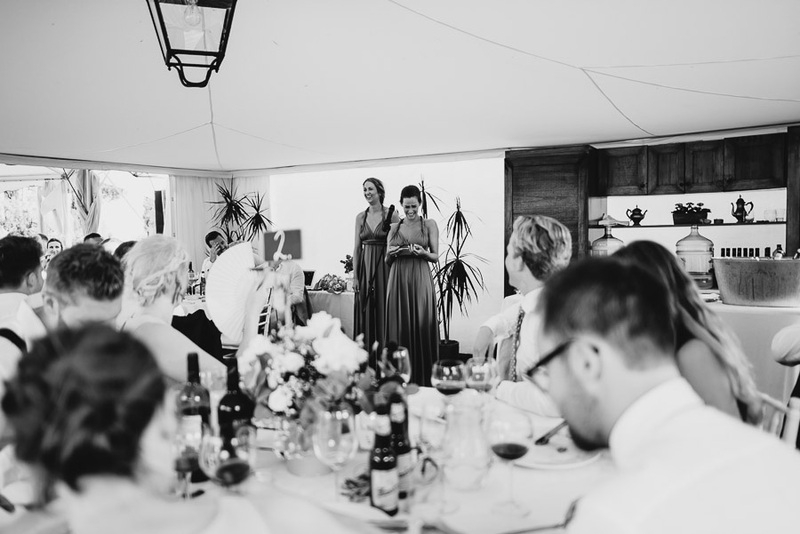 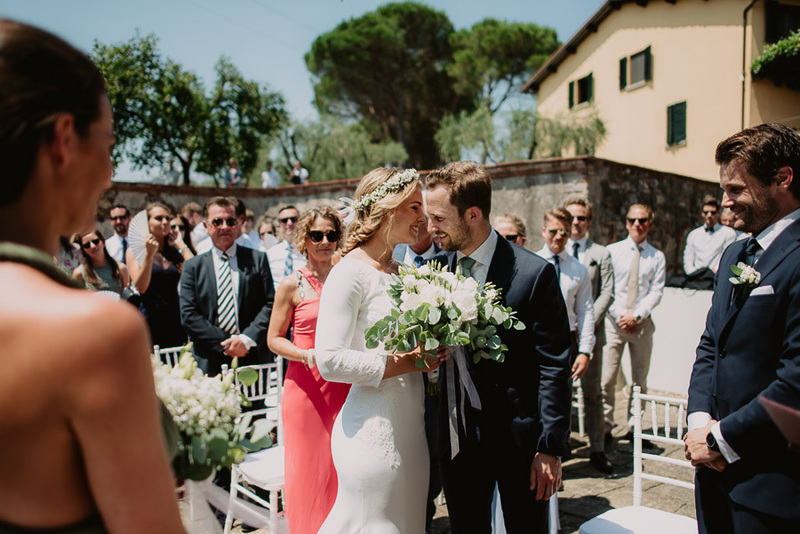 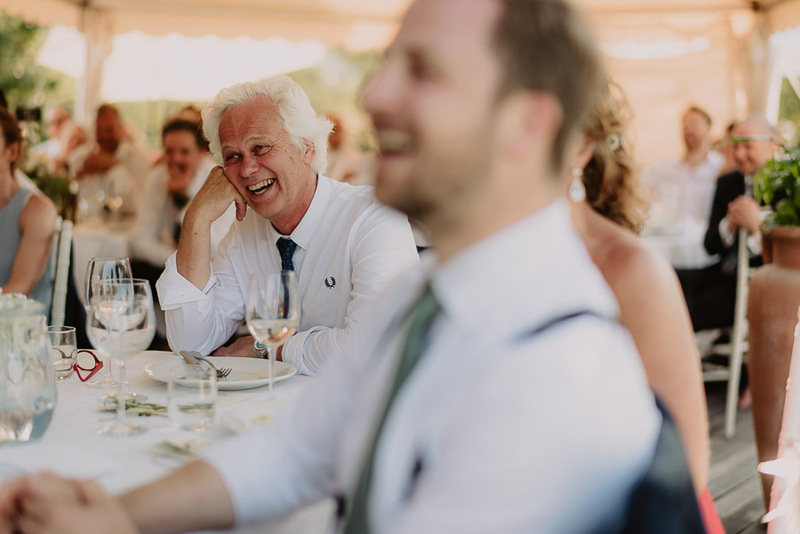 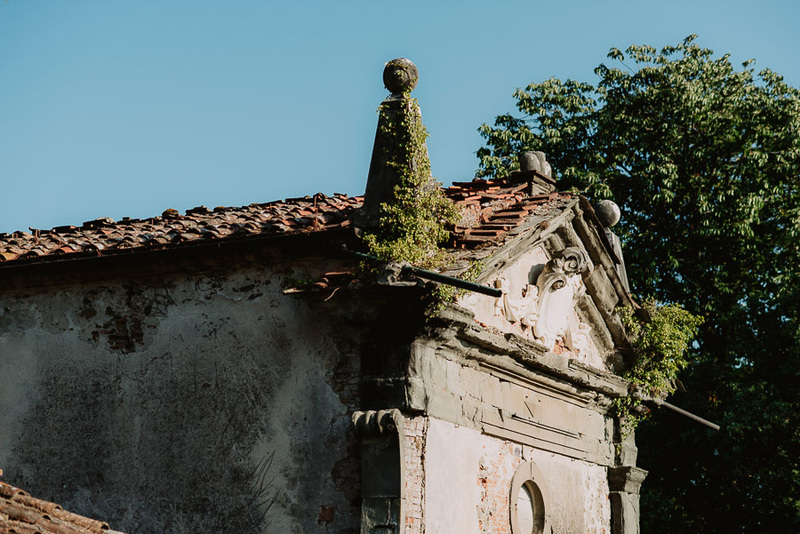 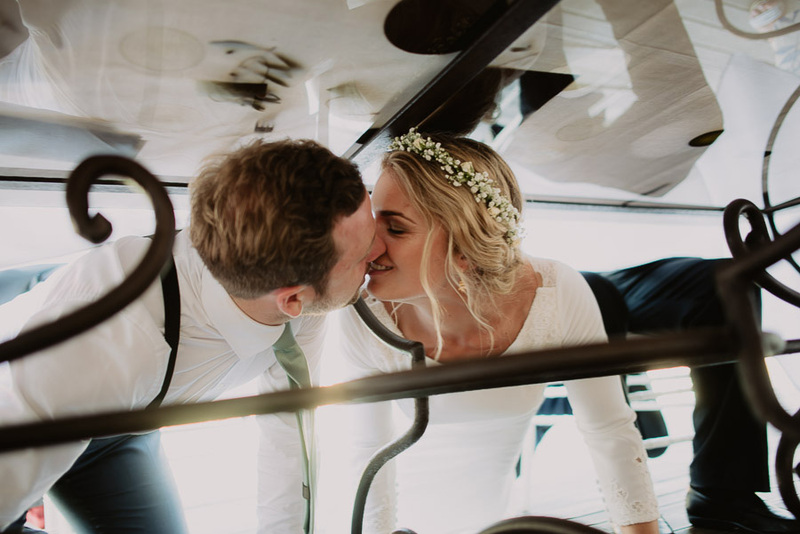 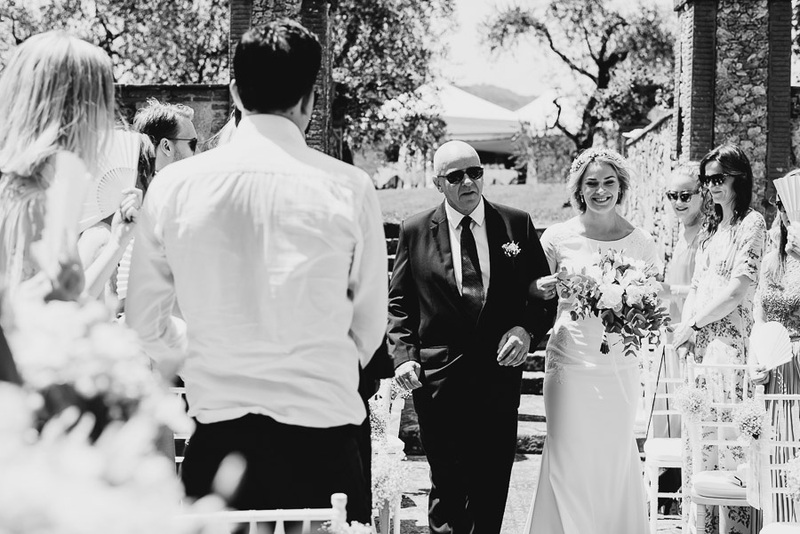 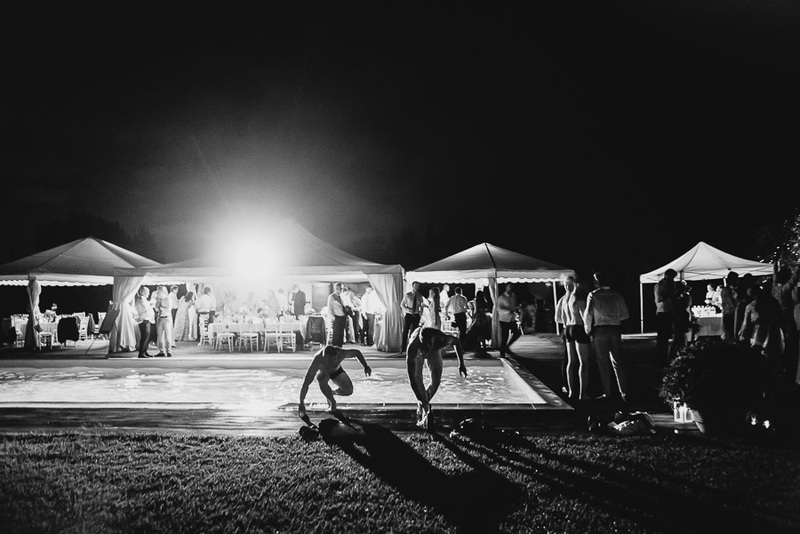 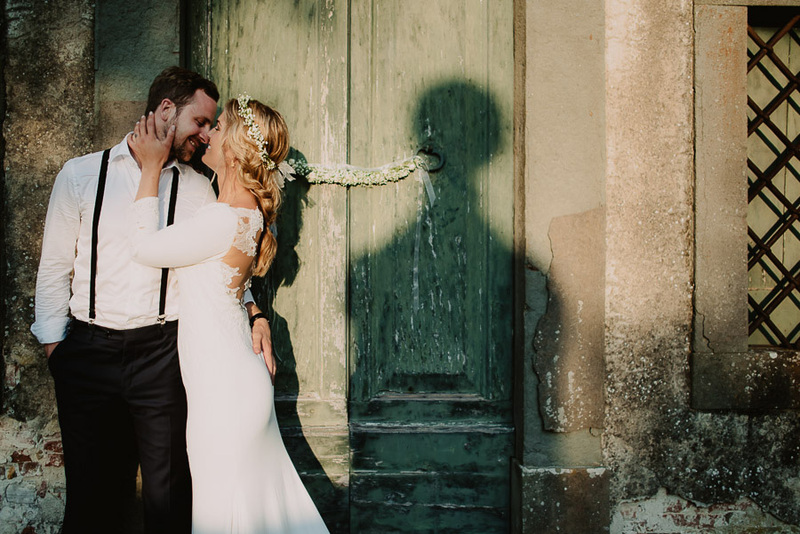 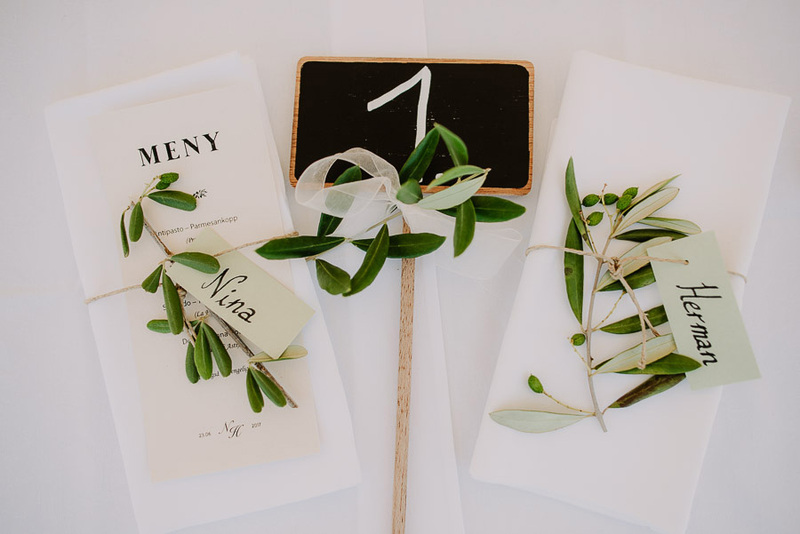 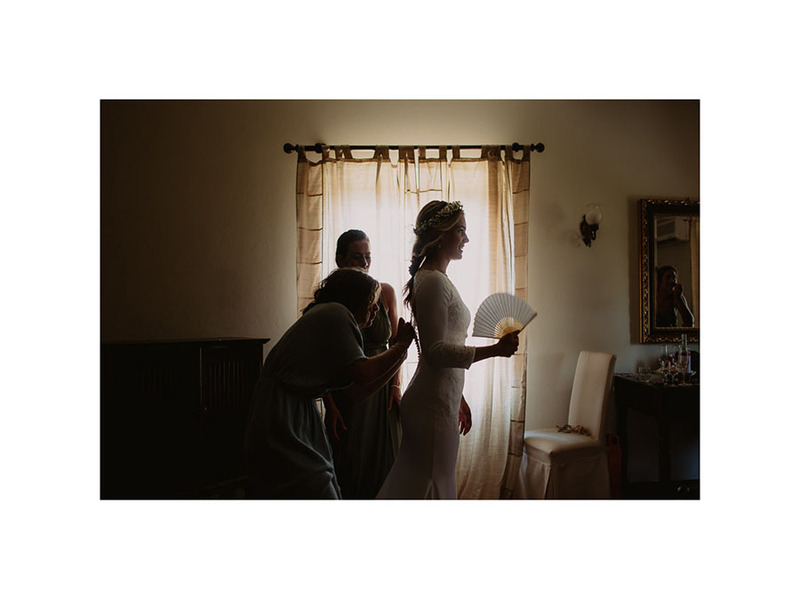 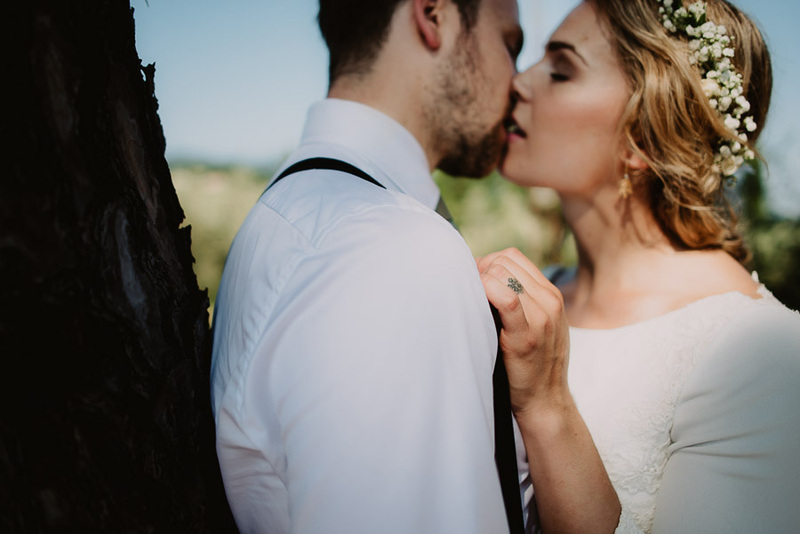 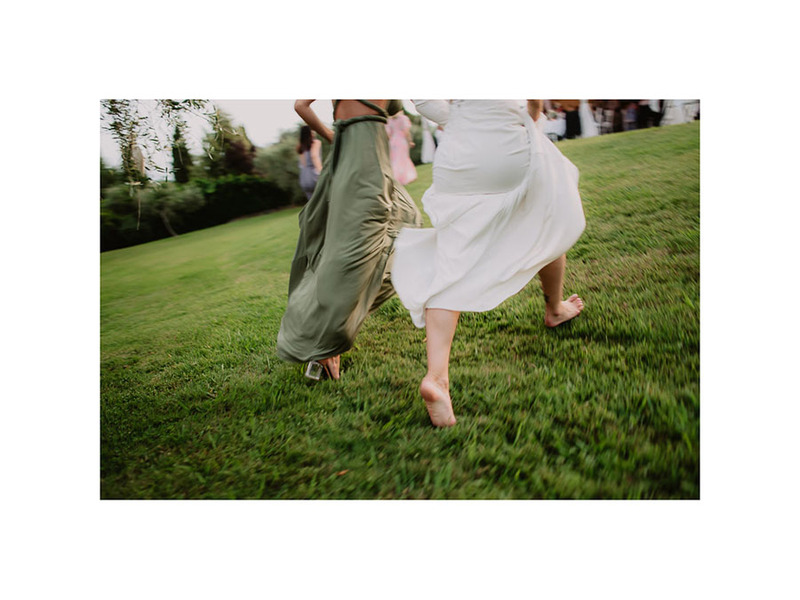 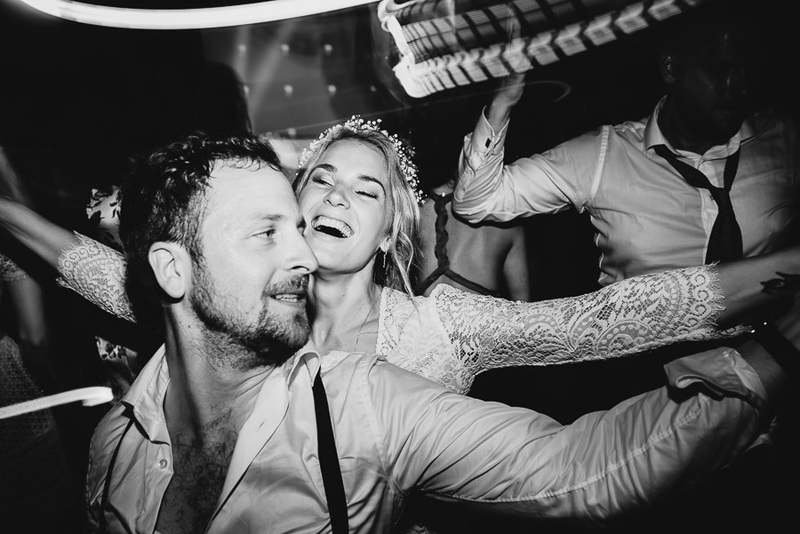 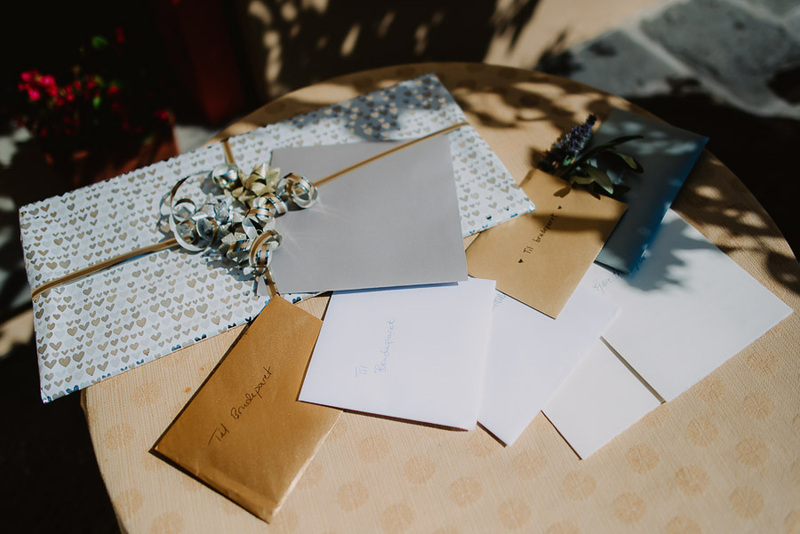 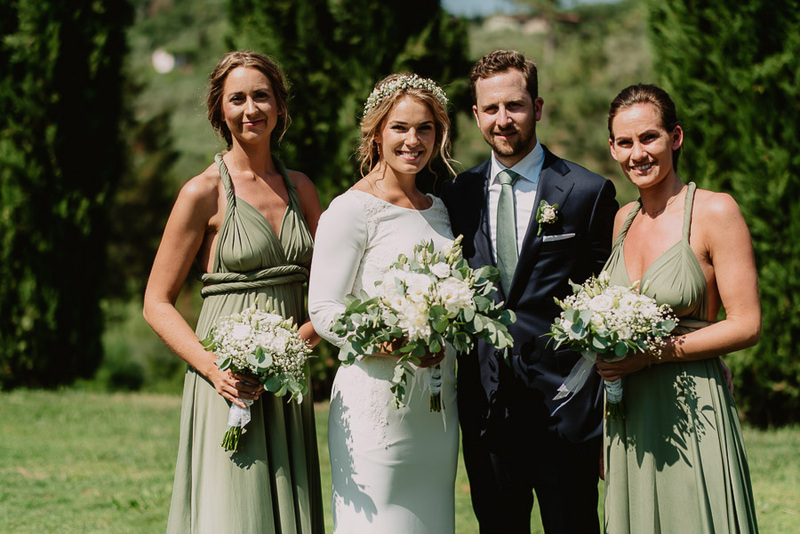 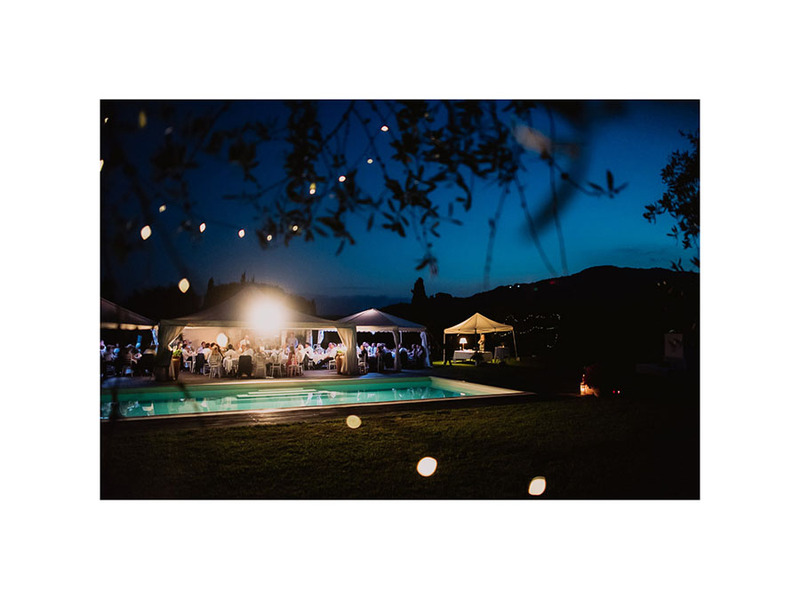 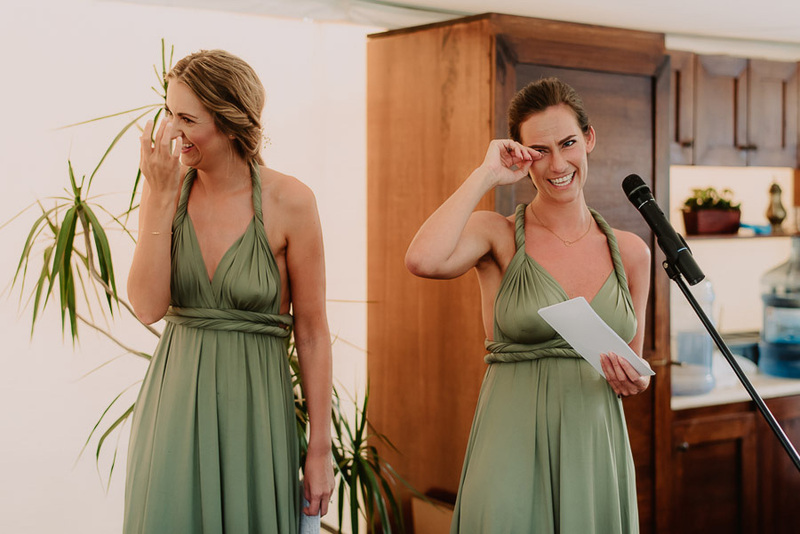 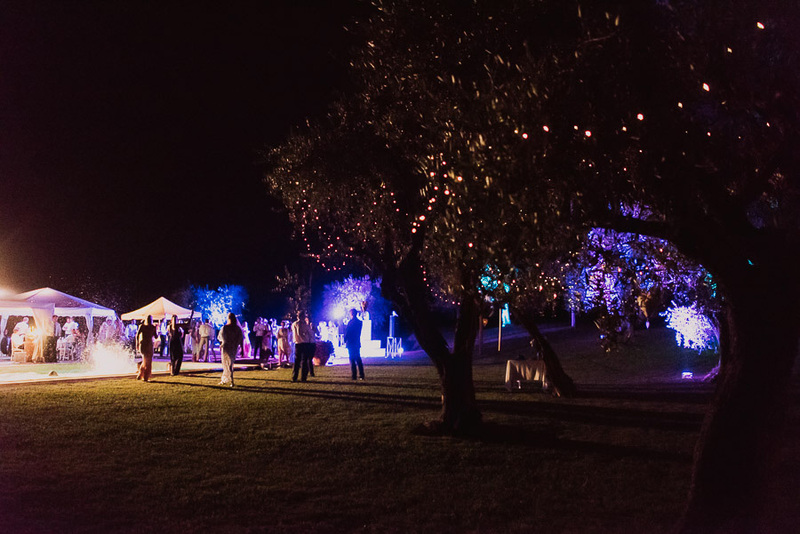 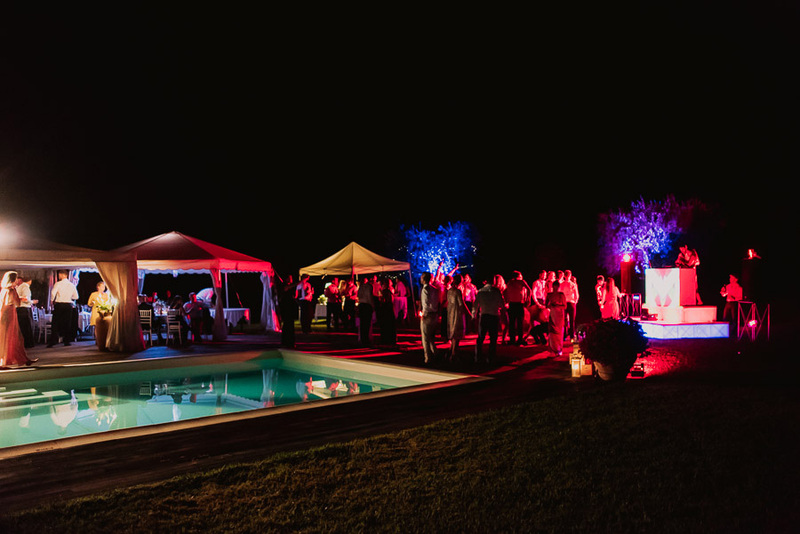 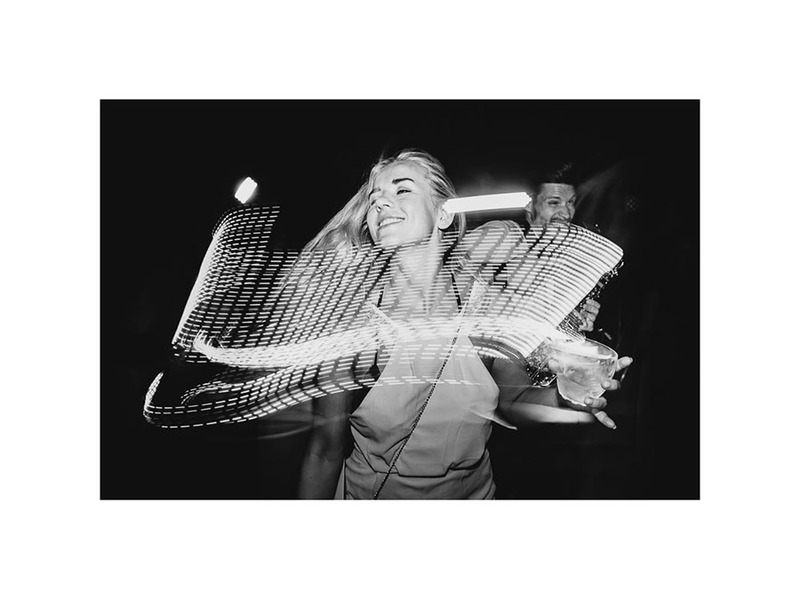 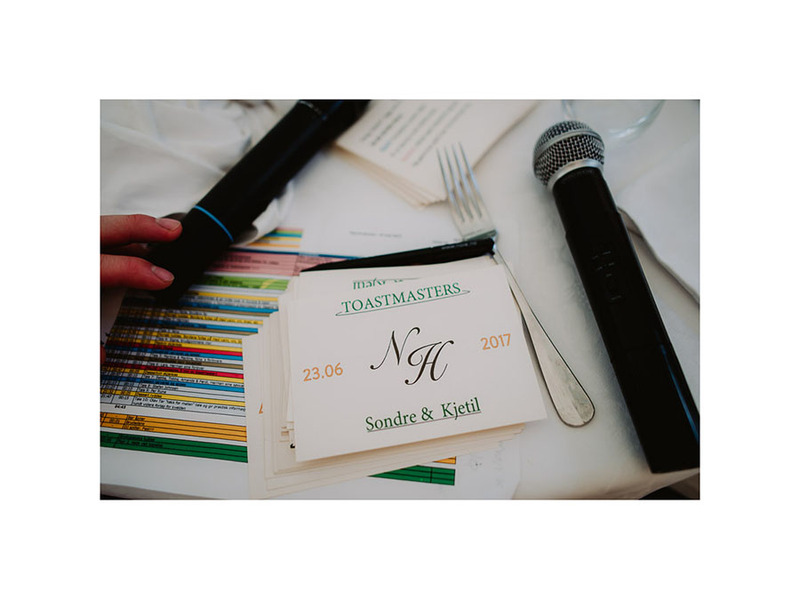 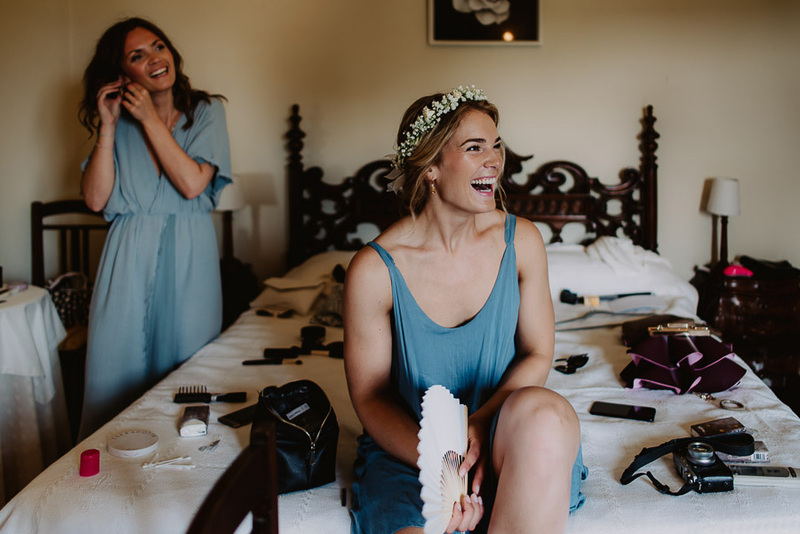 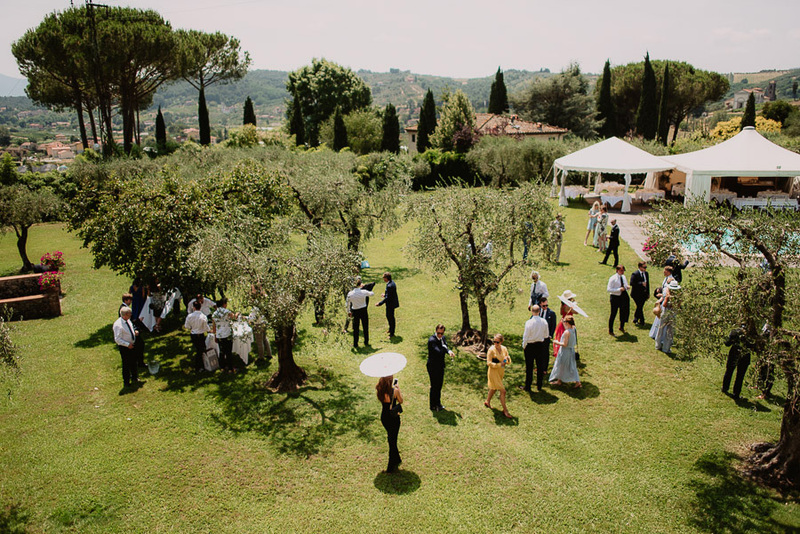 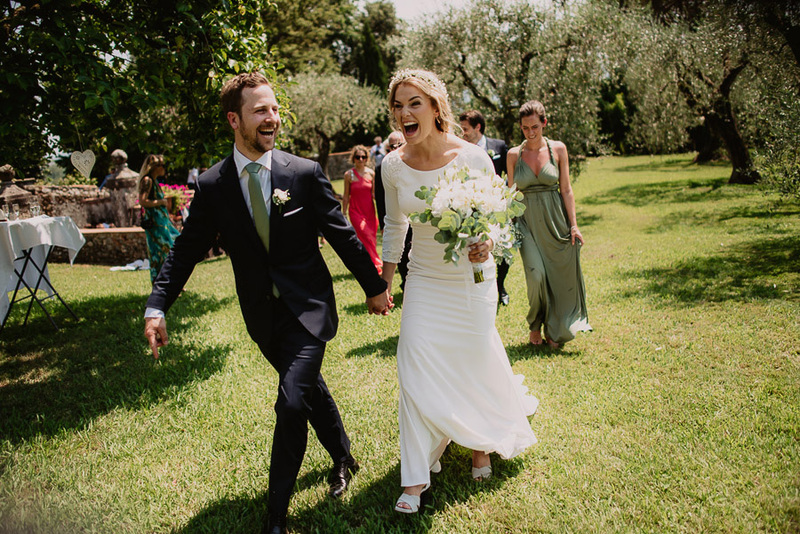 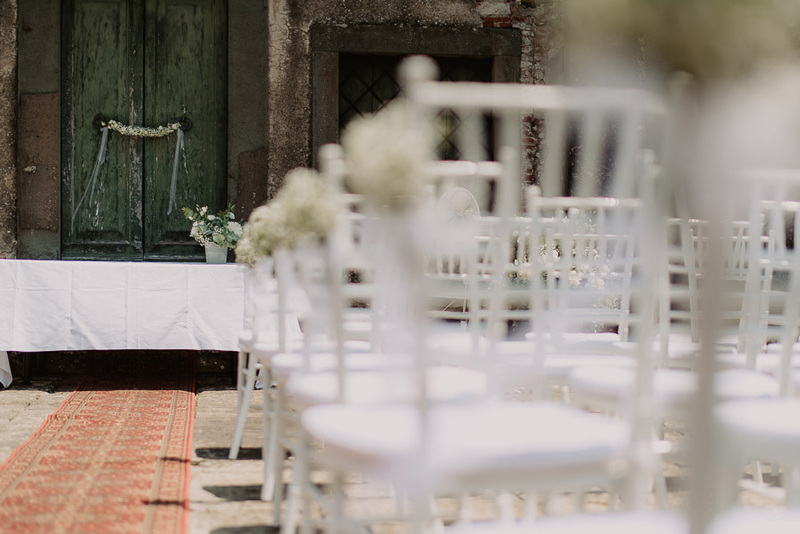 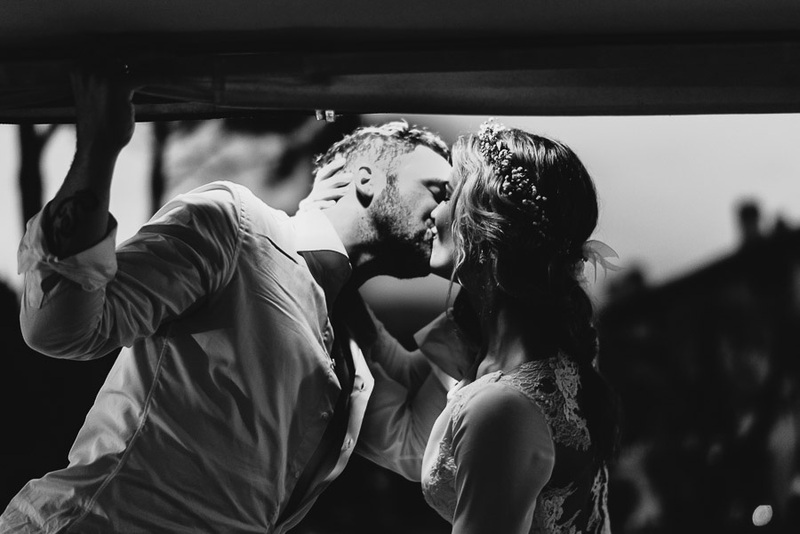 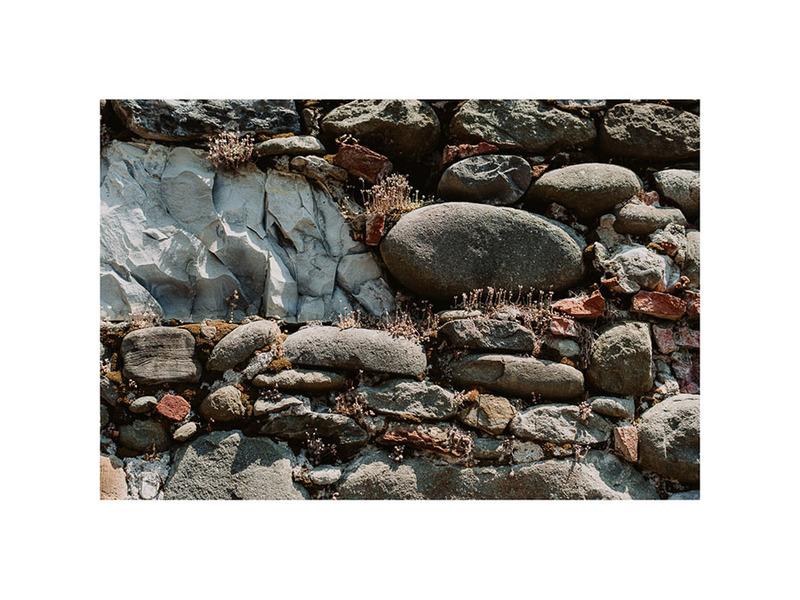 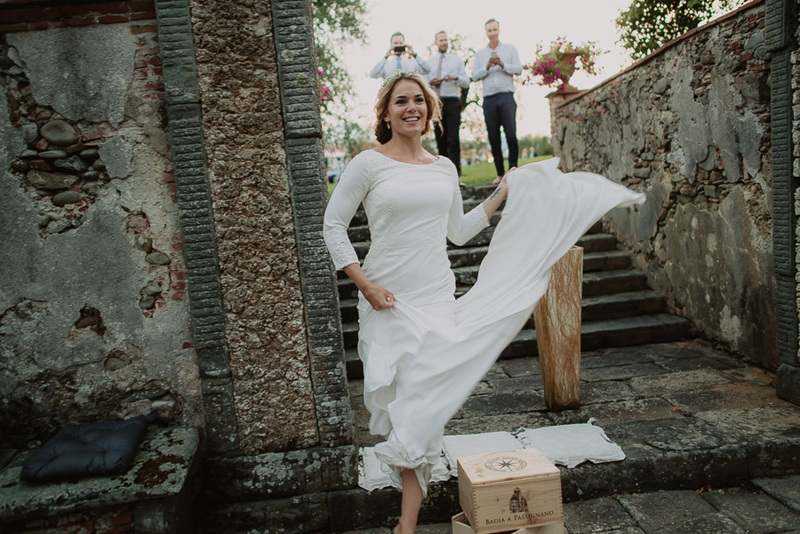 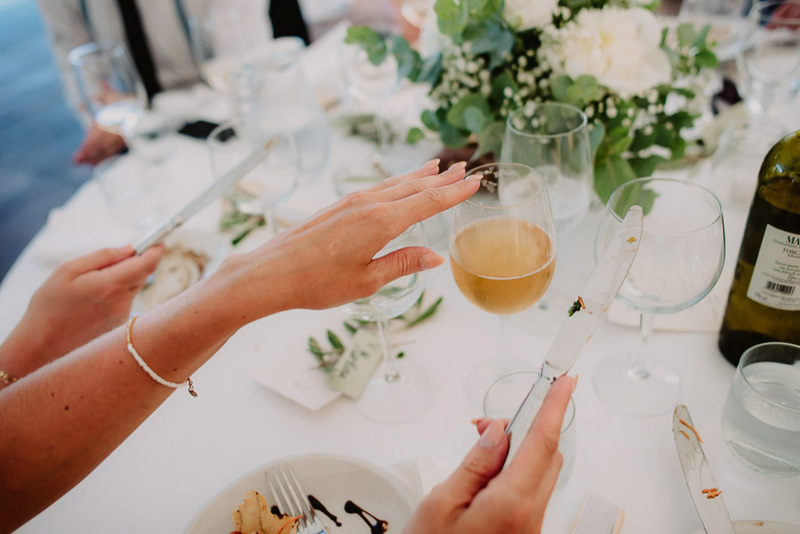 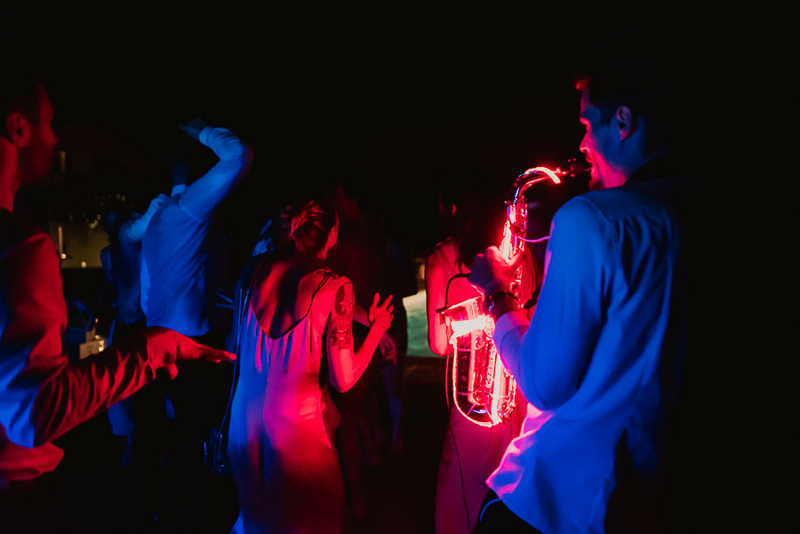 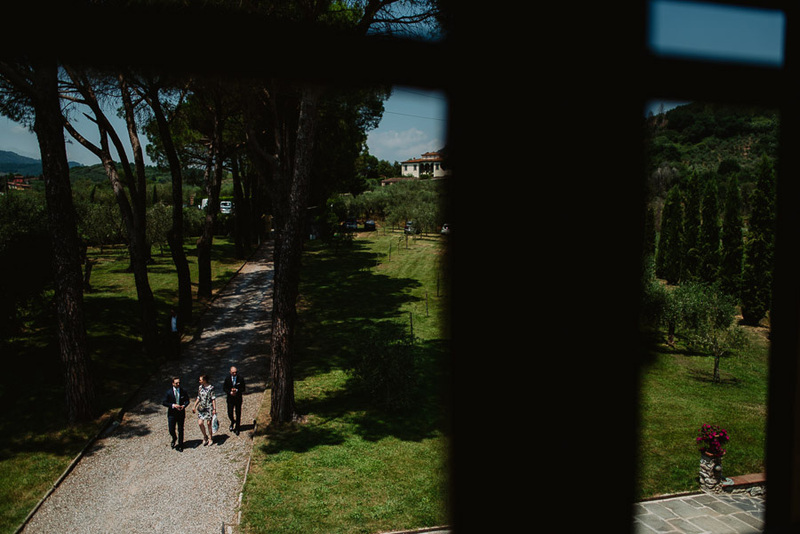 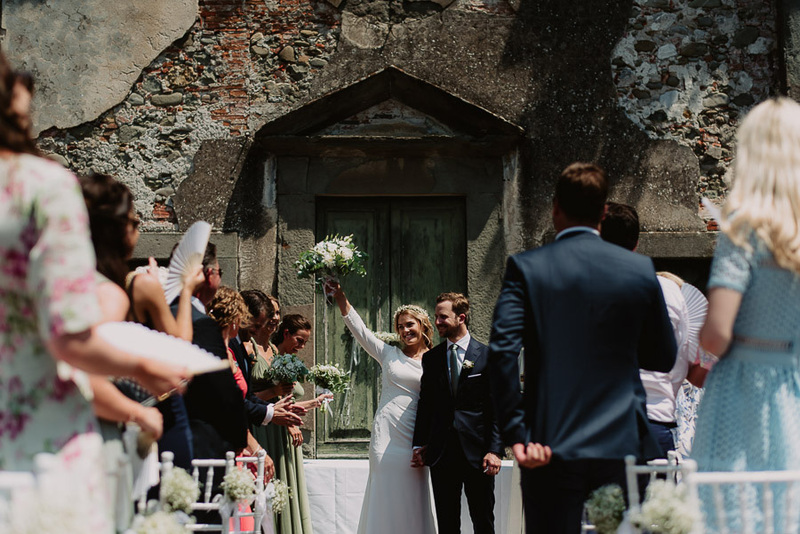 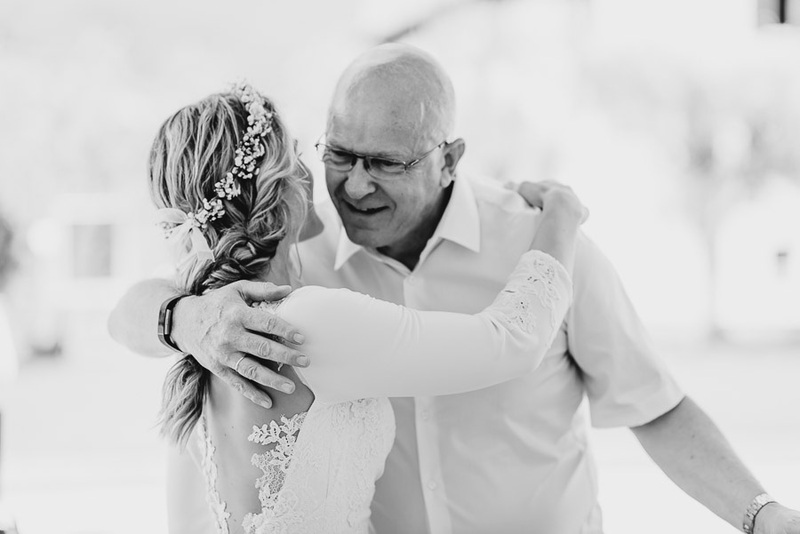 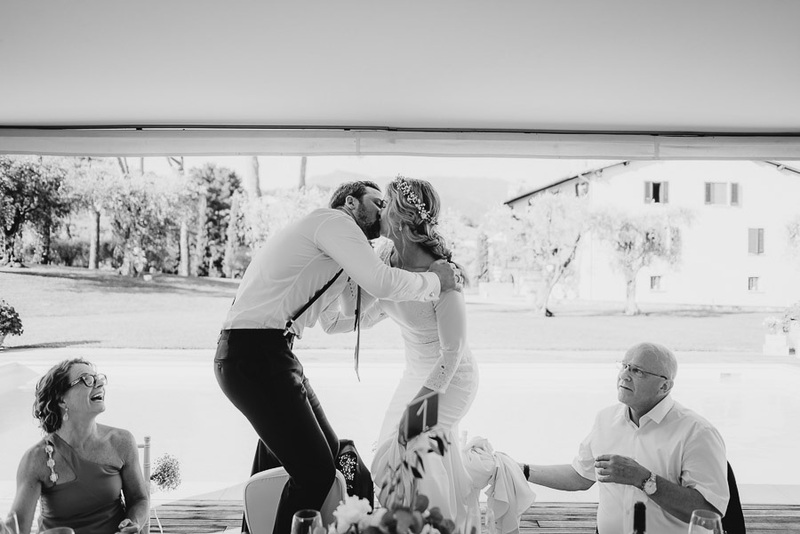 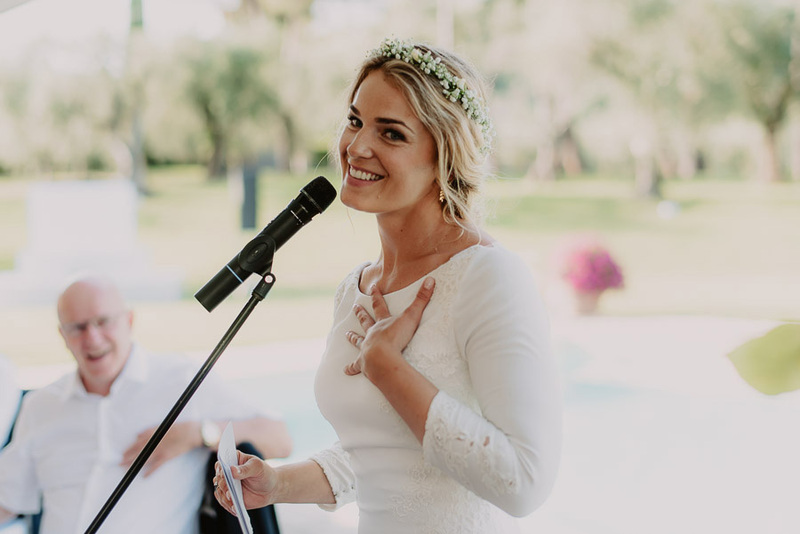 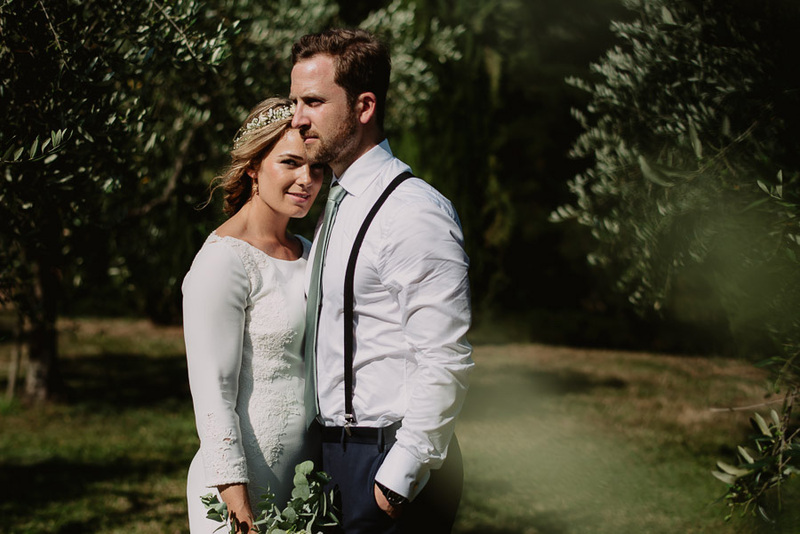 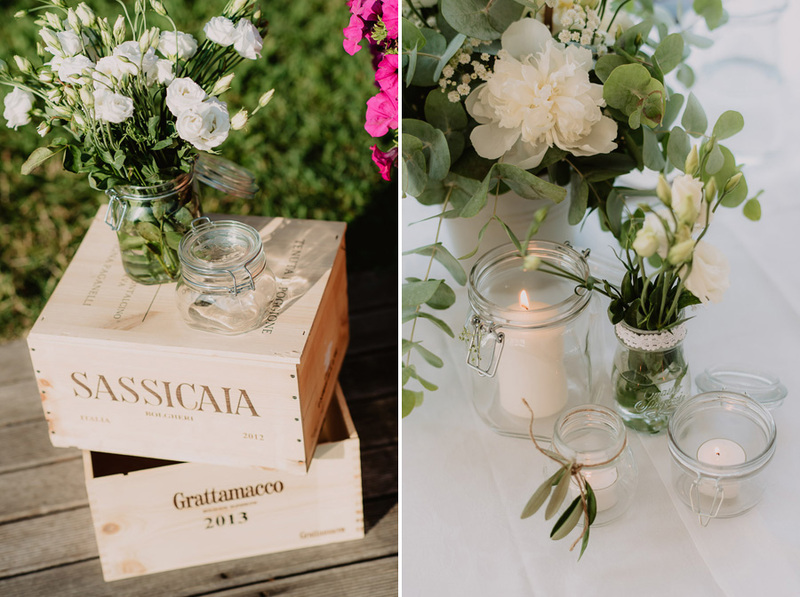 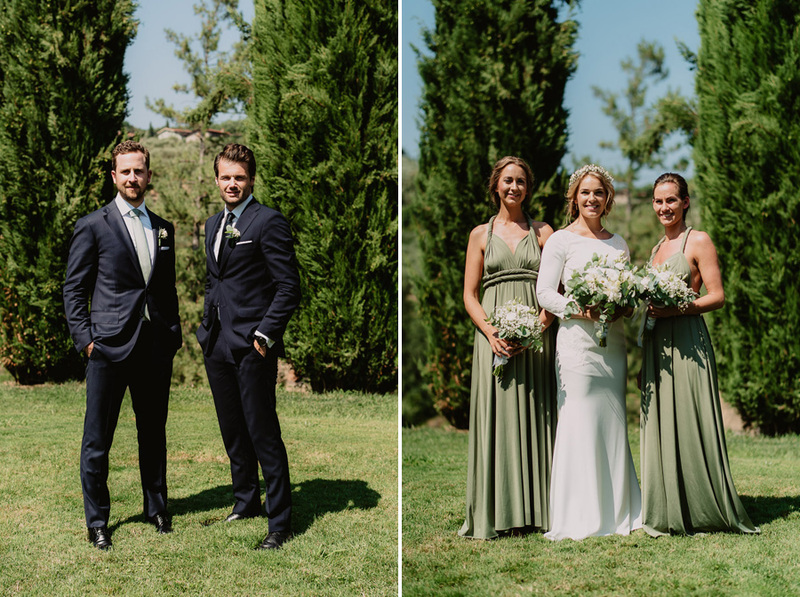 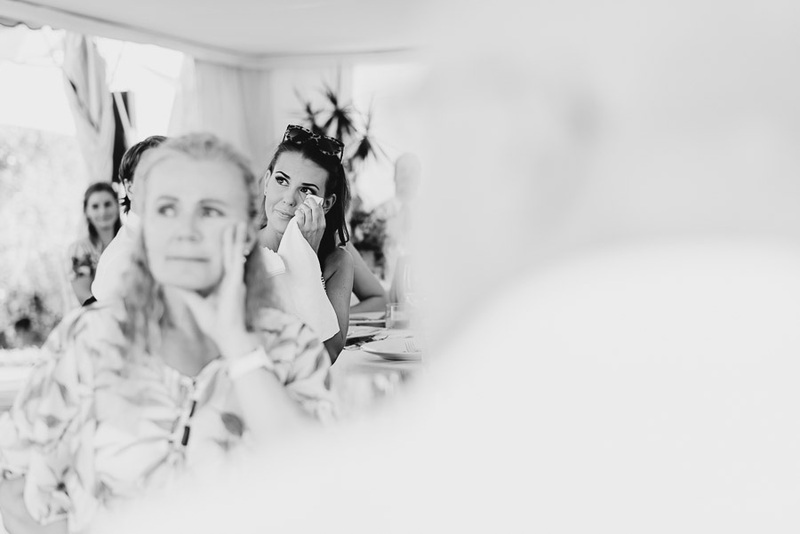 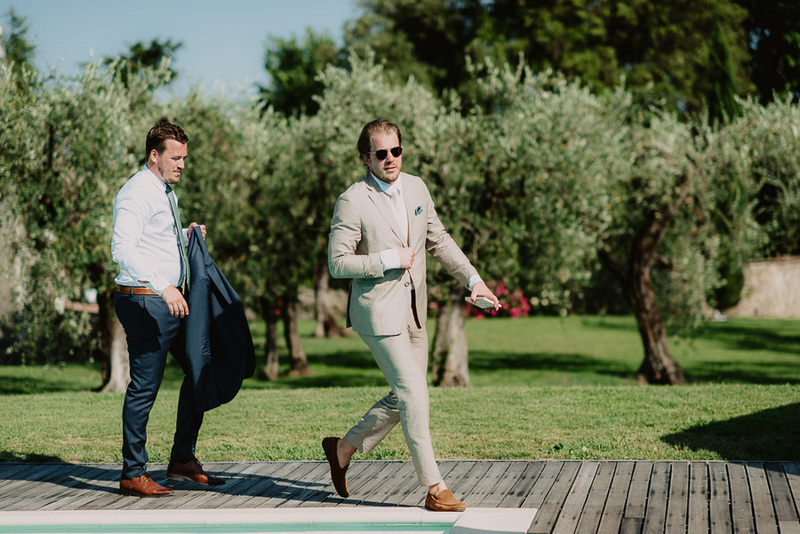 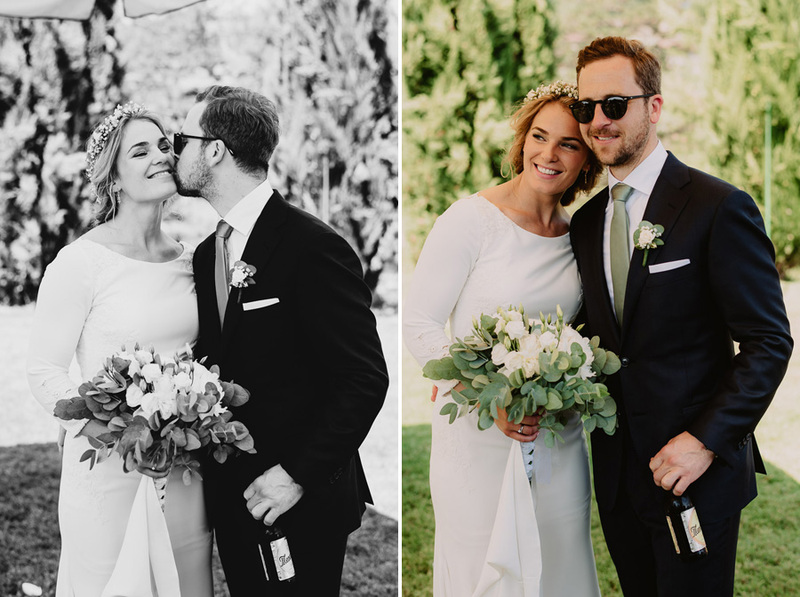 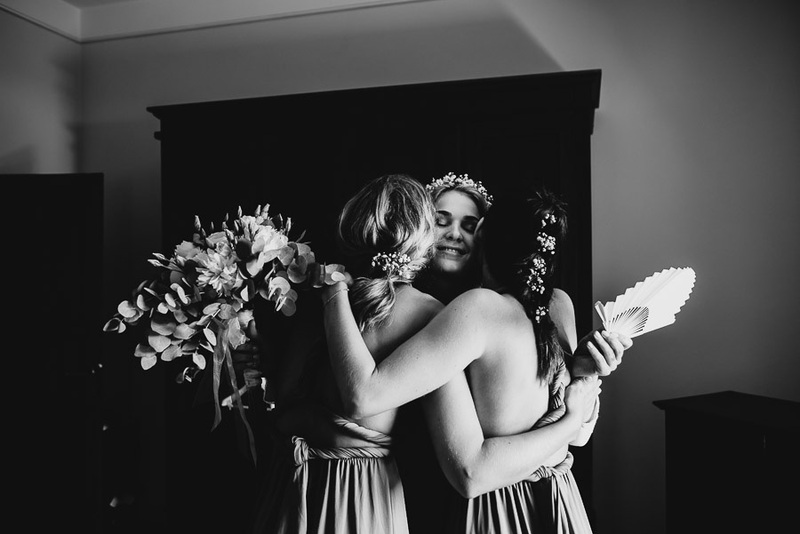 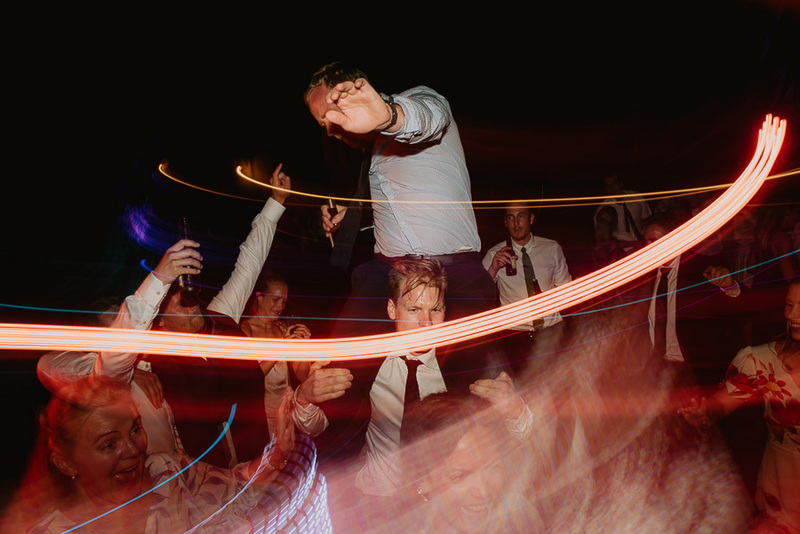 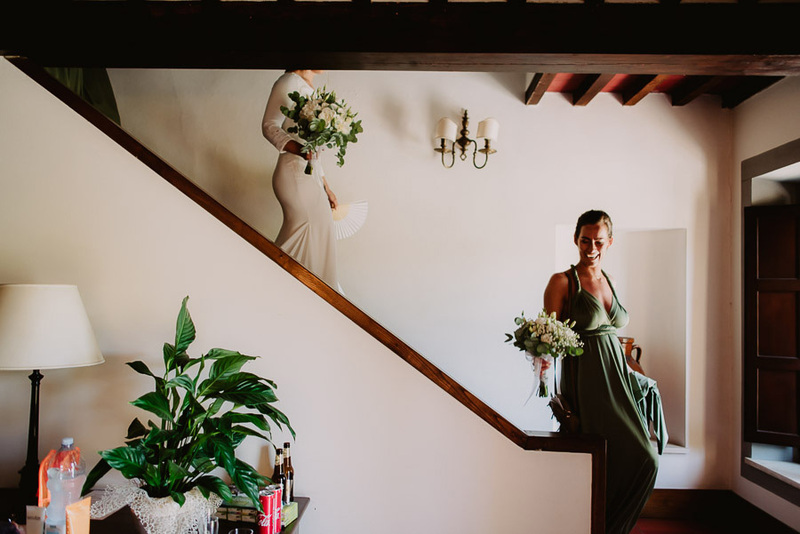 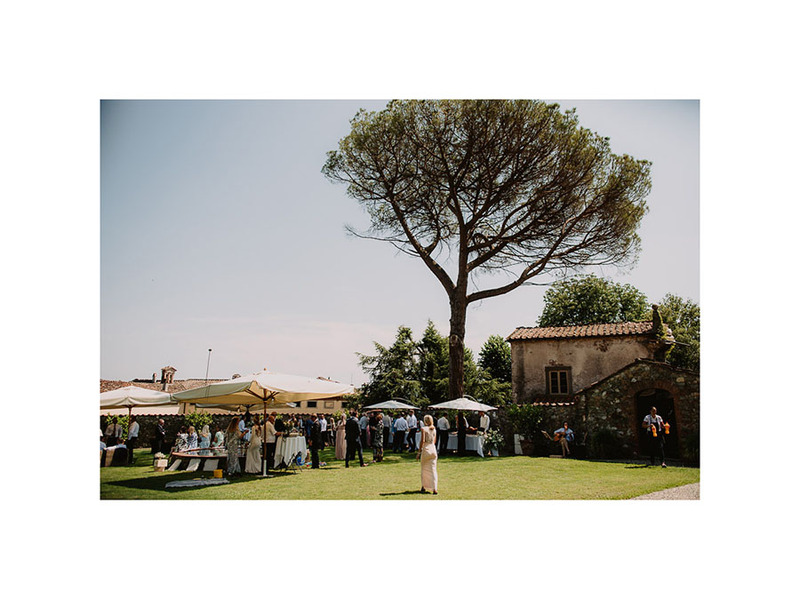 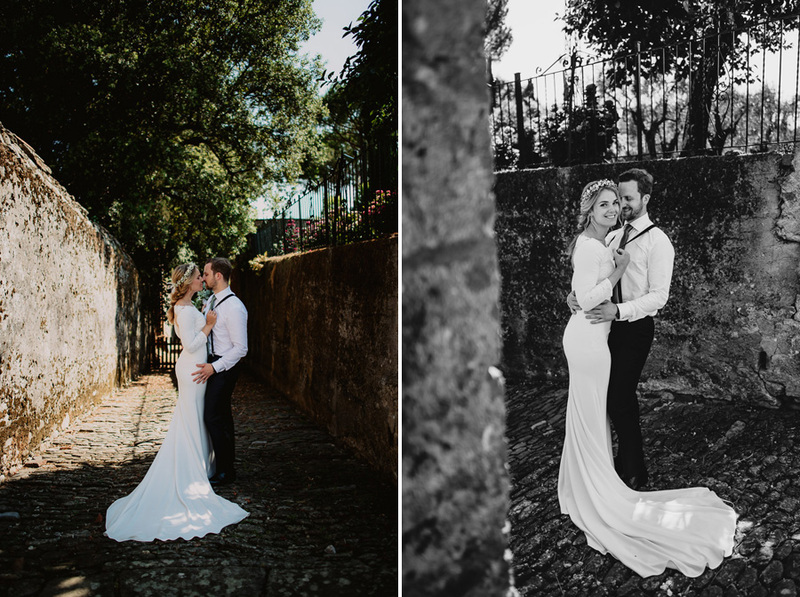 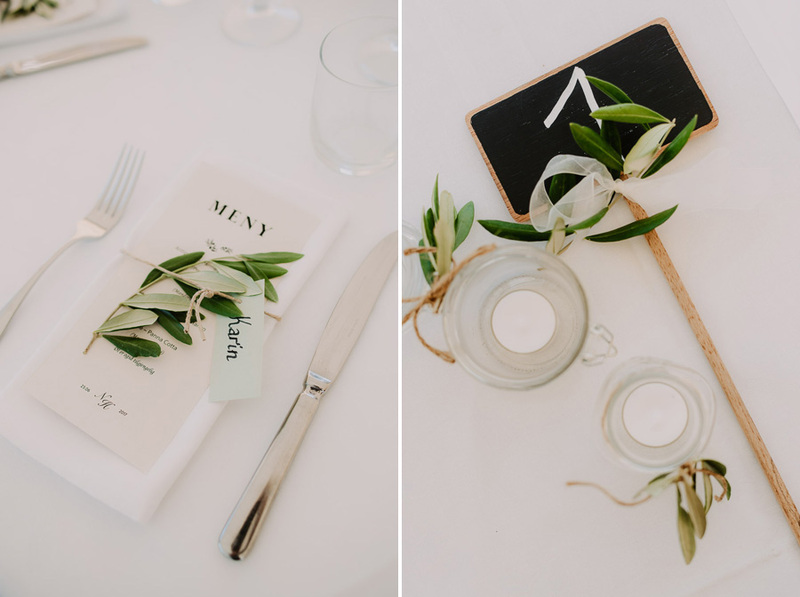 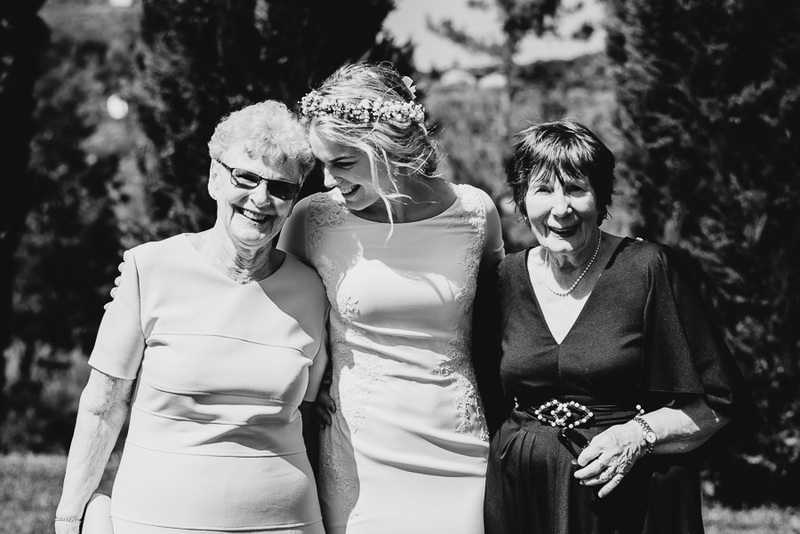 When a customer starts his email with something that sounds more or less like “I’m going to plan my relaxed destination wedding in Italy” he immediately strikes my attention, as this kind of laid-back events are absolutely my favorite ones! 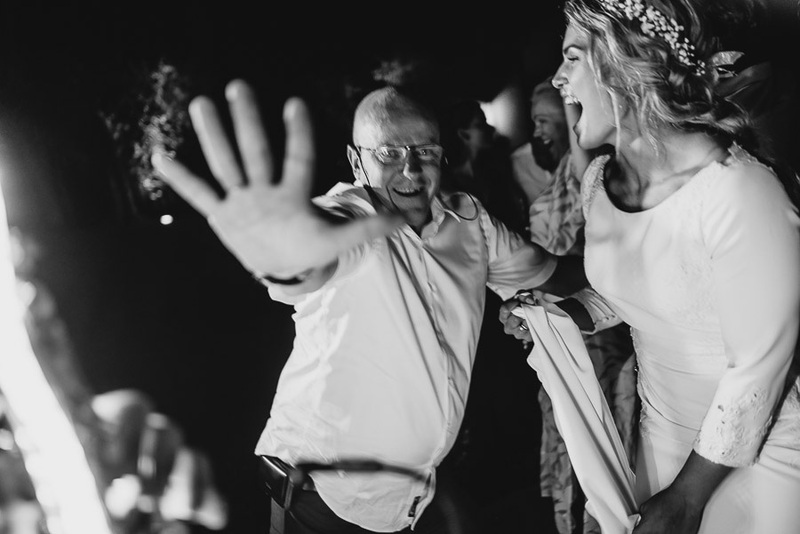 This is approximately how the first email from Nina and Herman starts. 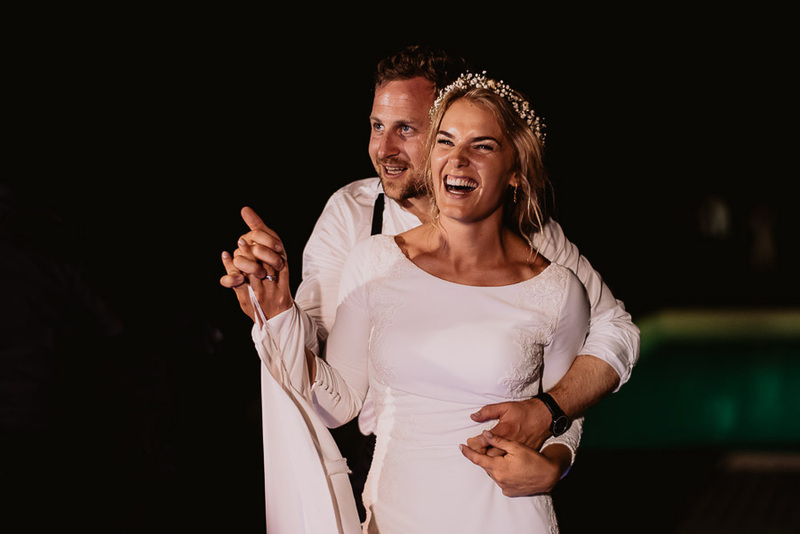 What I didn’t know understand until the second email was that Nina is a professional skier, and what I discovered just the day after the wedding (shame on me!) 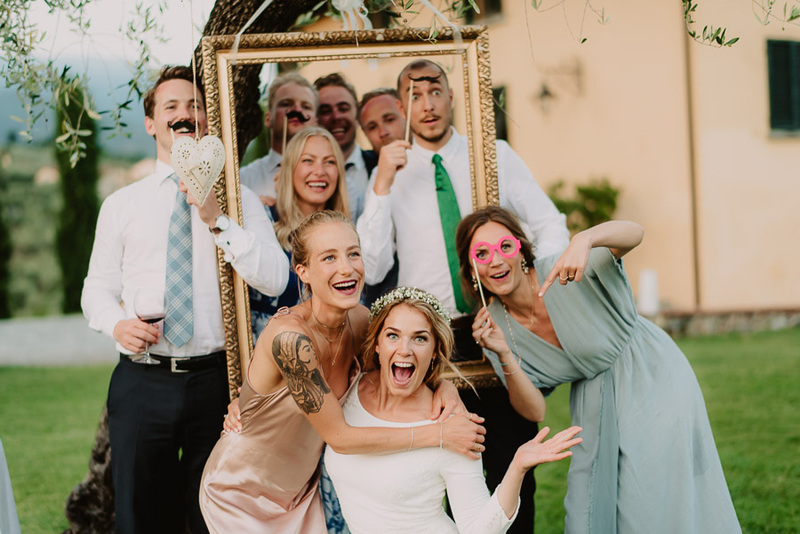 is that the Super-G world champion was one of her guests! 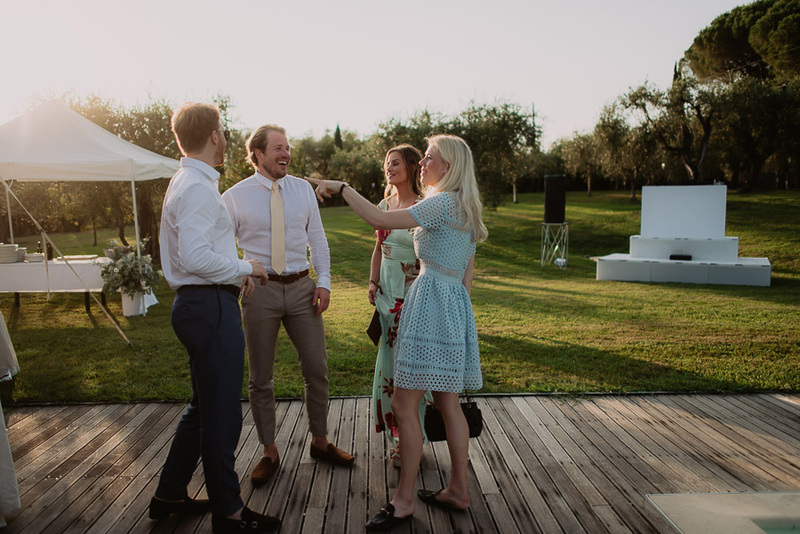 They had an awesome (HOT) day this year in the late June, and I I feel I must say the biggest thanks from the bottom of my heart for having the possibility to join them and their “crew of guests”! 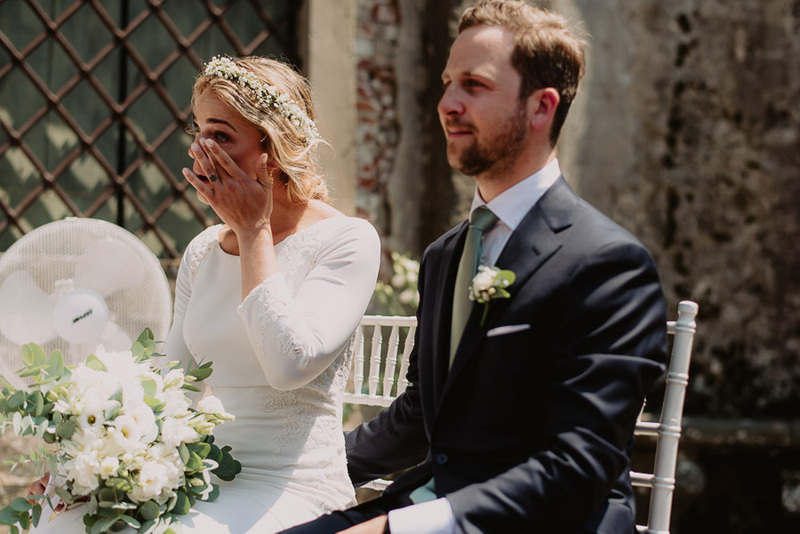 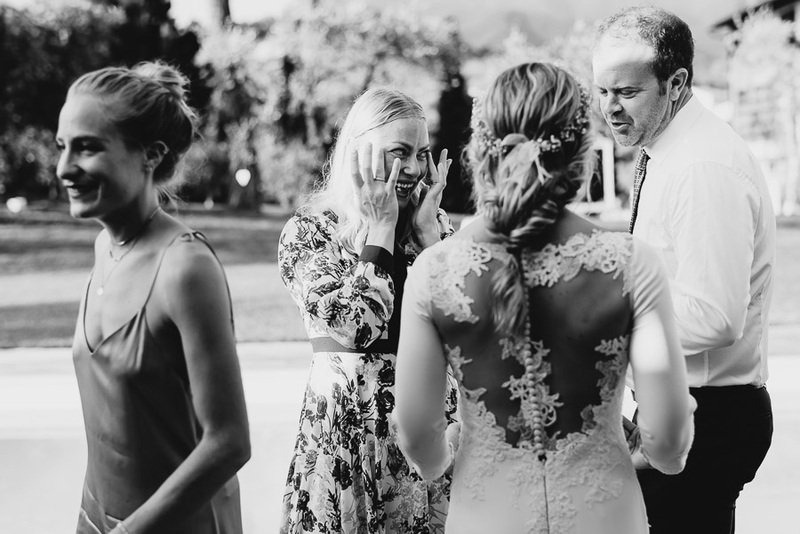 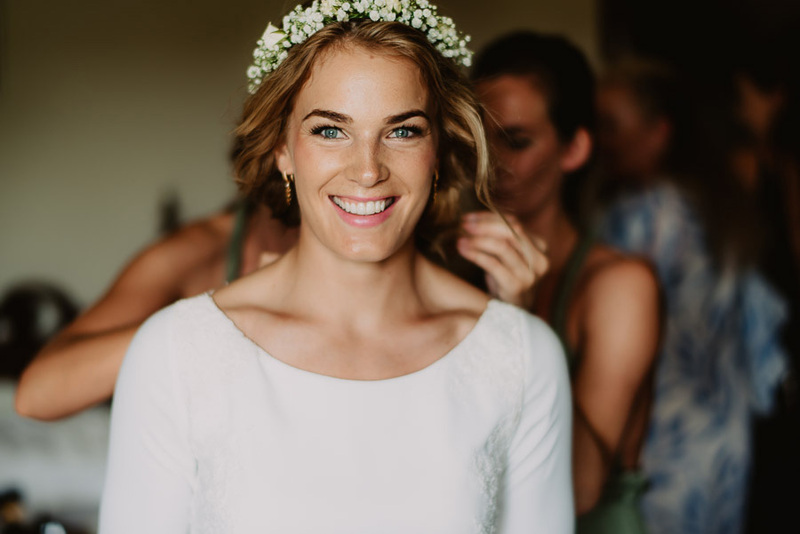 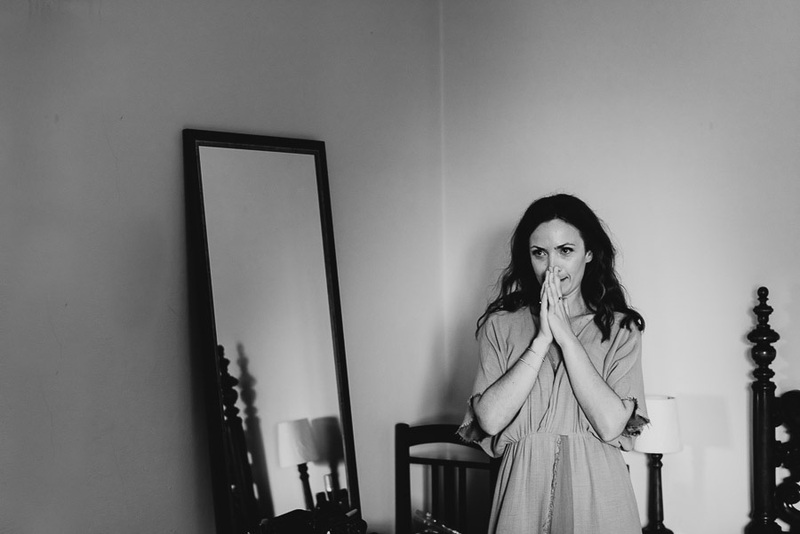 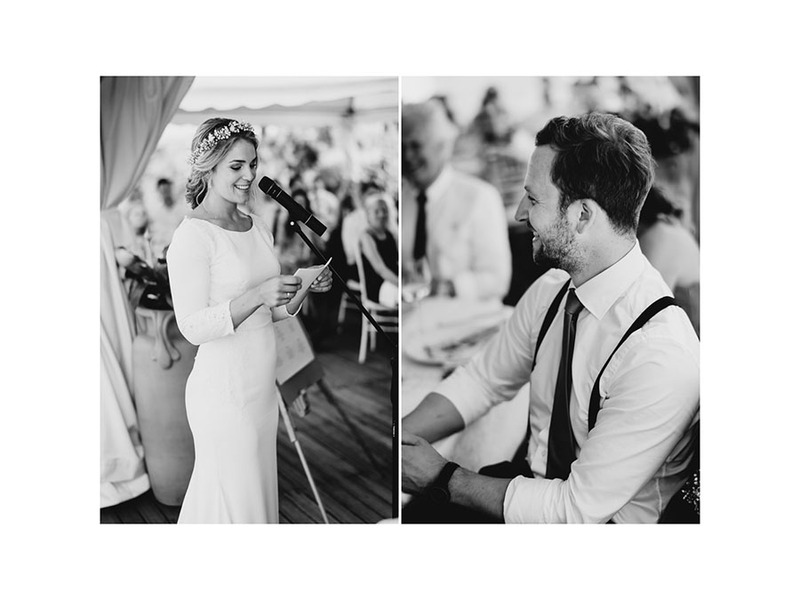 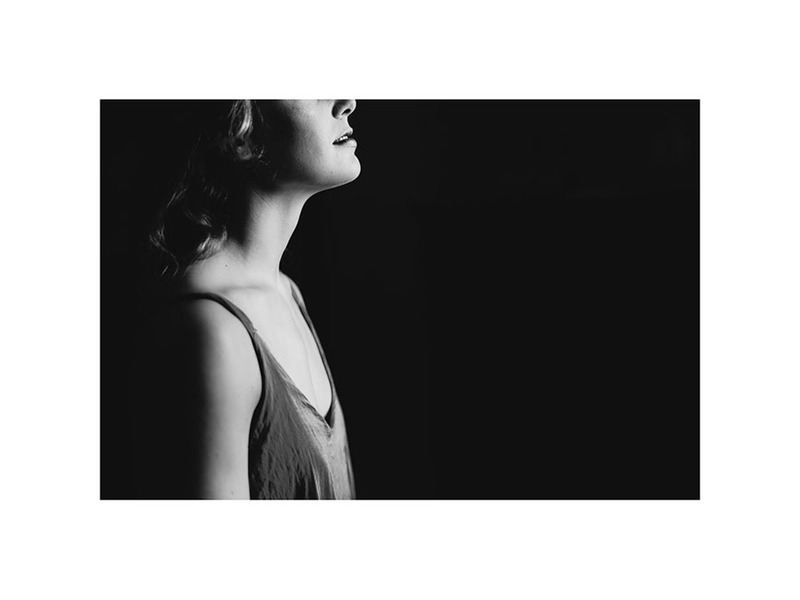 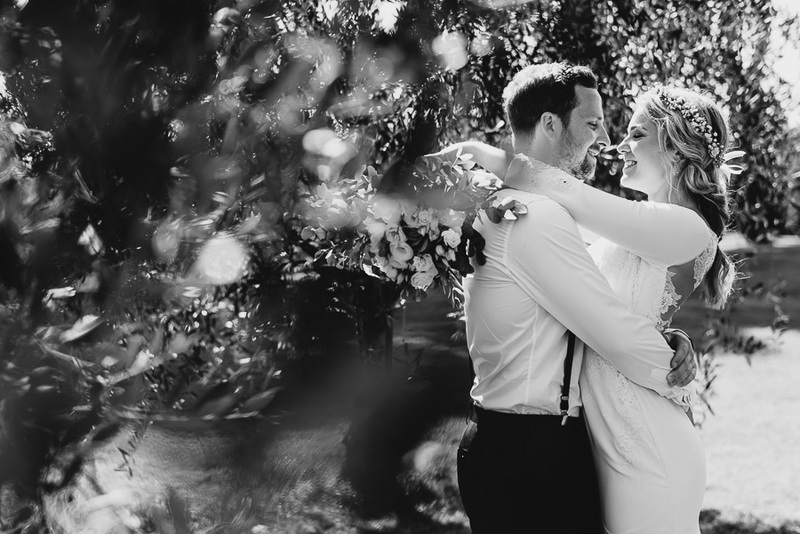 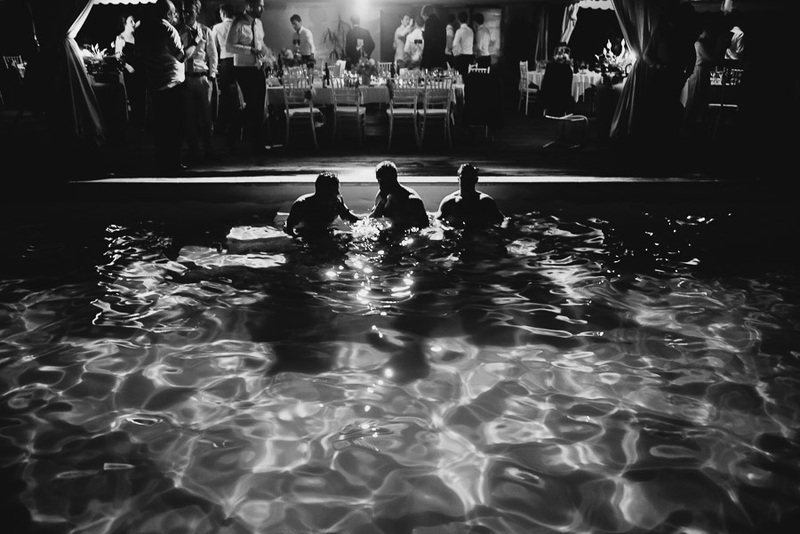 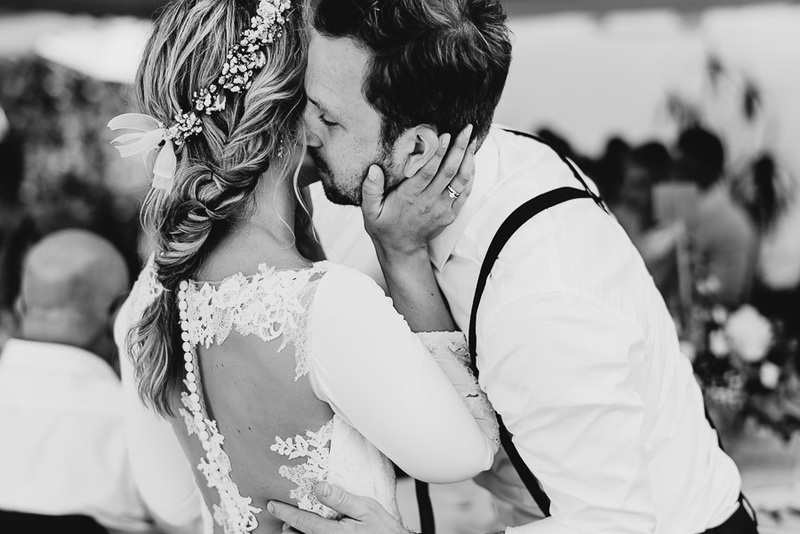 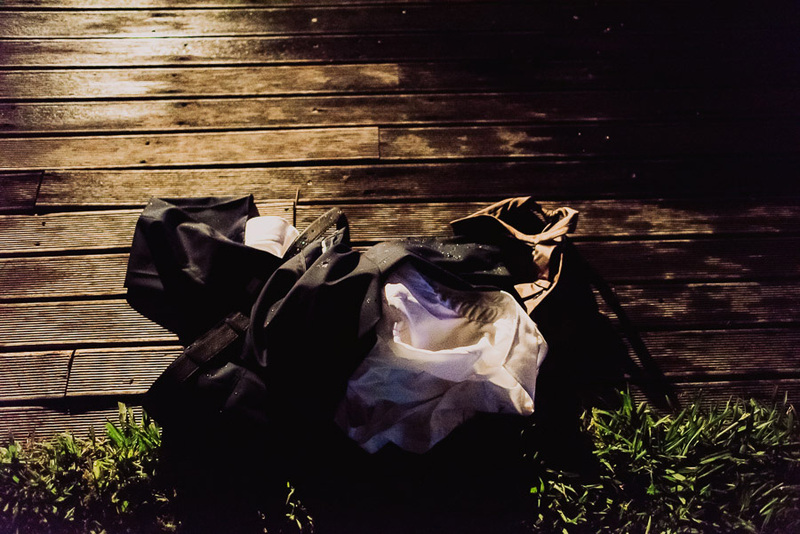 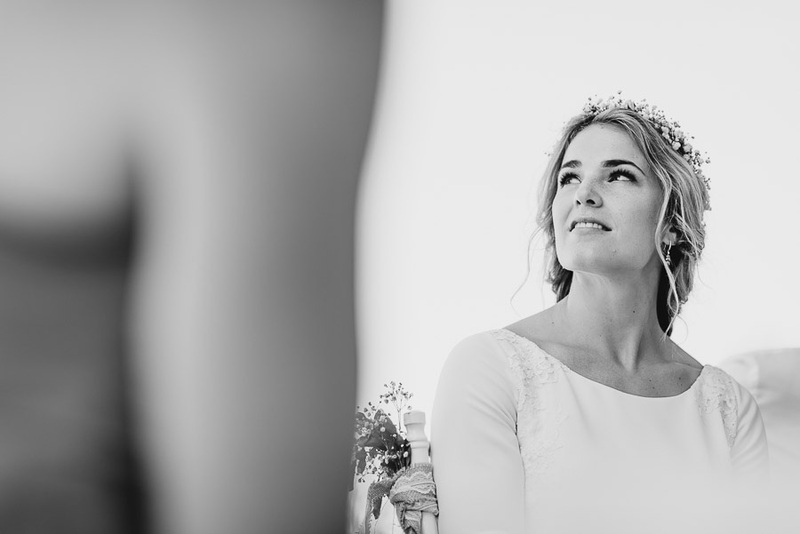 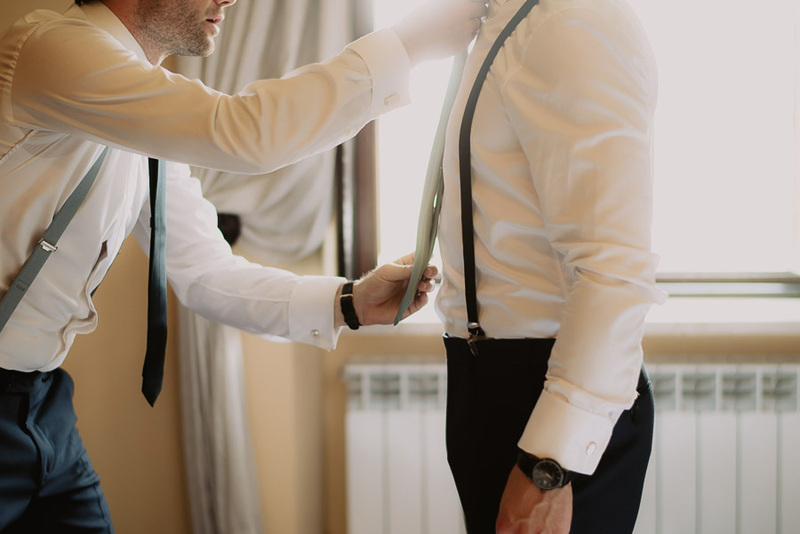 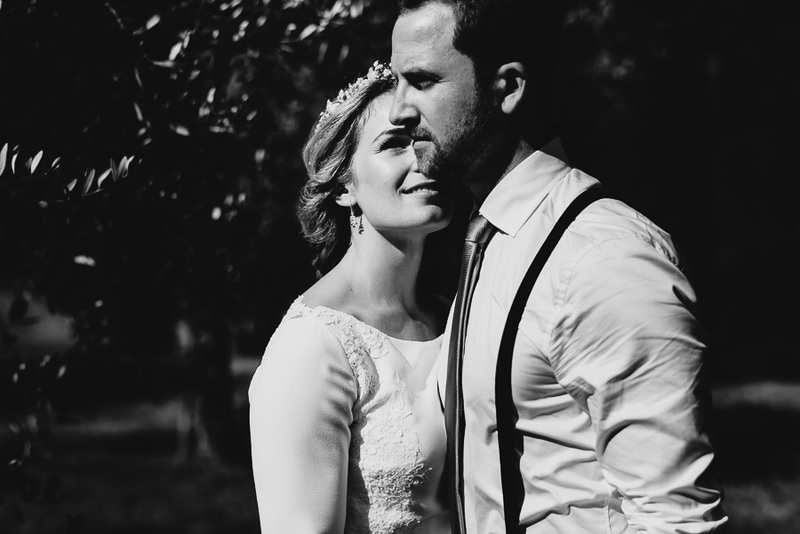 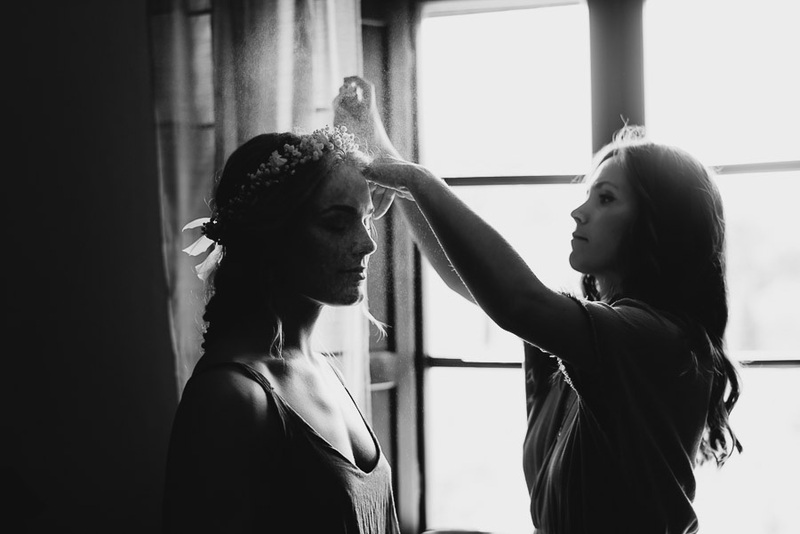 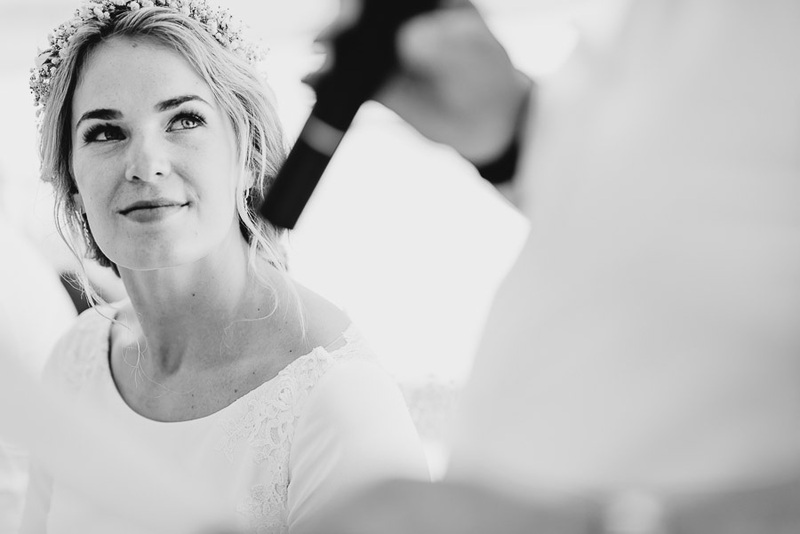 Have a look at the whole wedding story, and take part to their emotions!